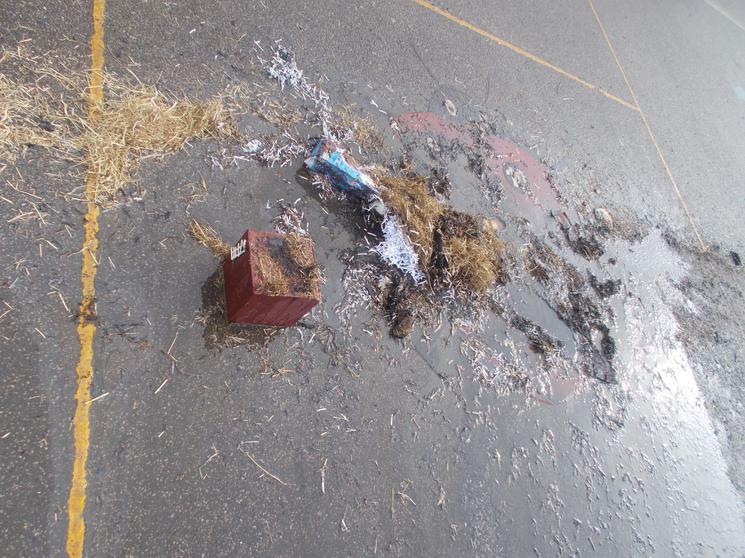 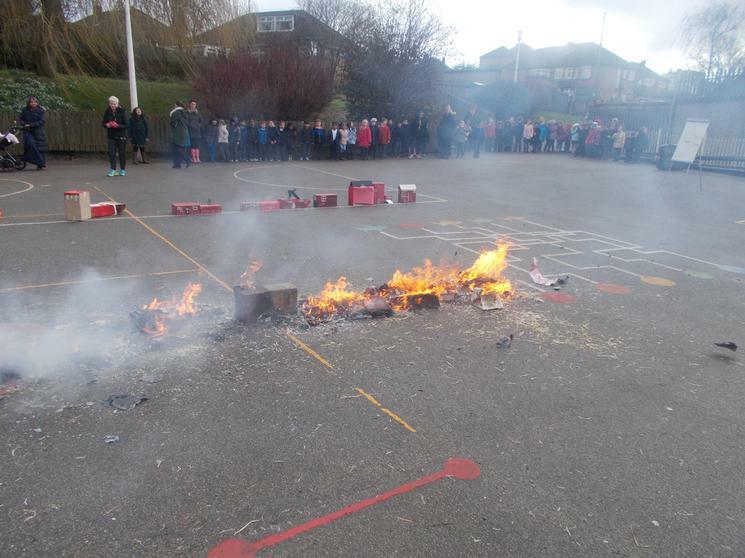 Watch our fire burn on the YEP site by using this link! 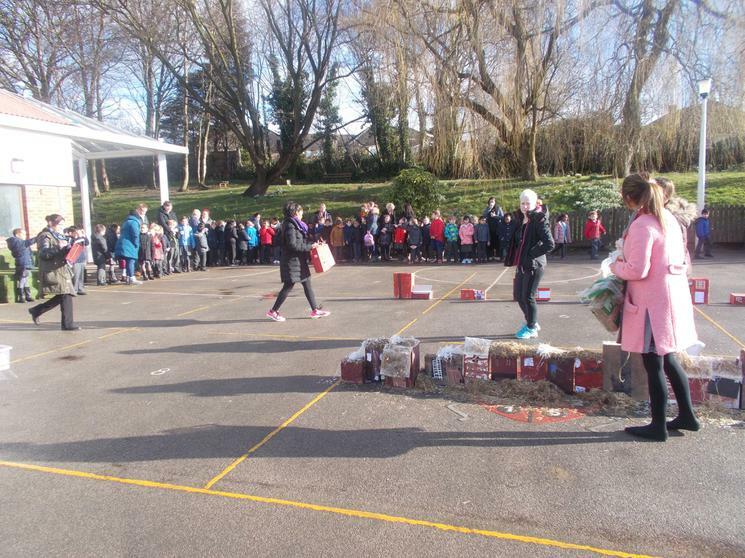 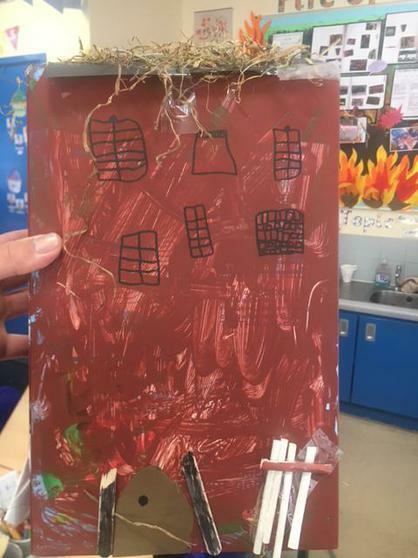 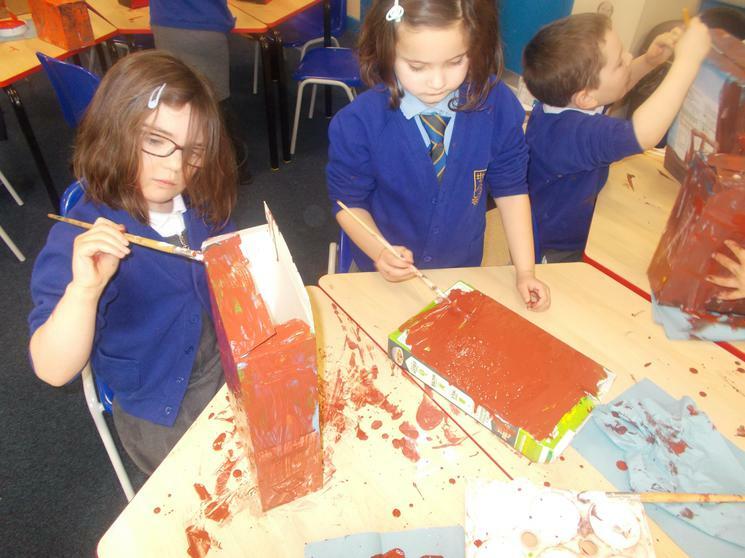 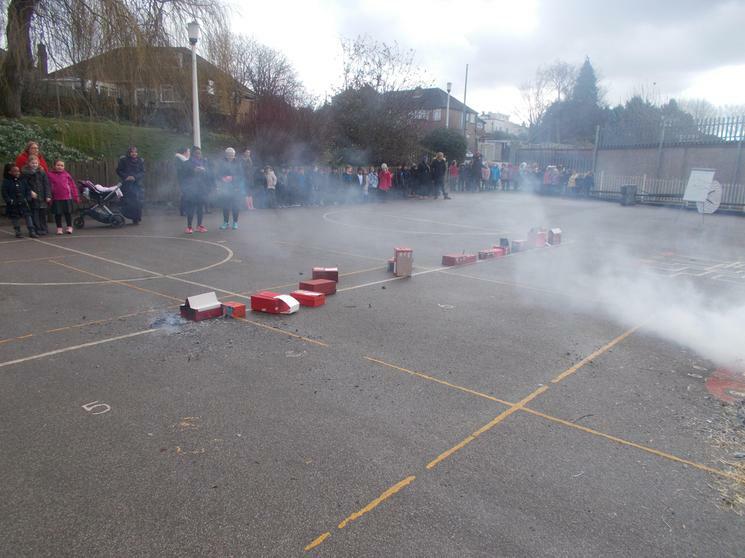 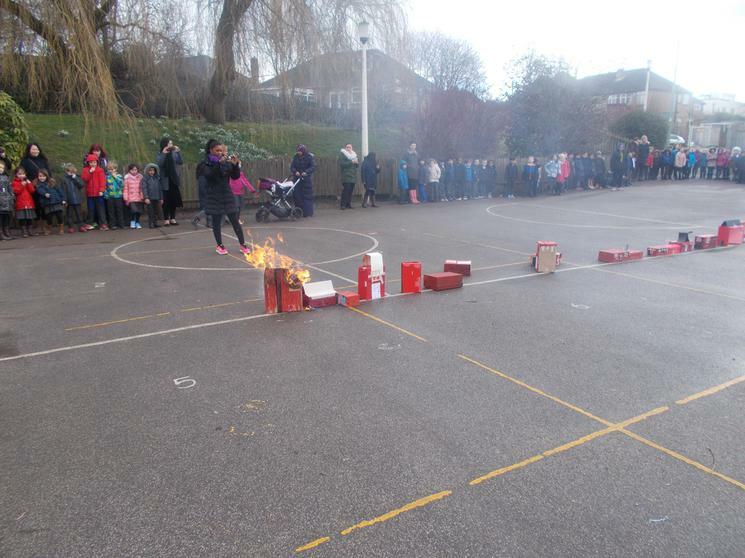 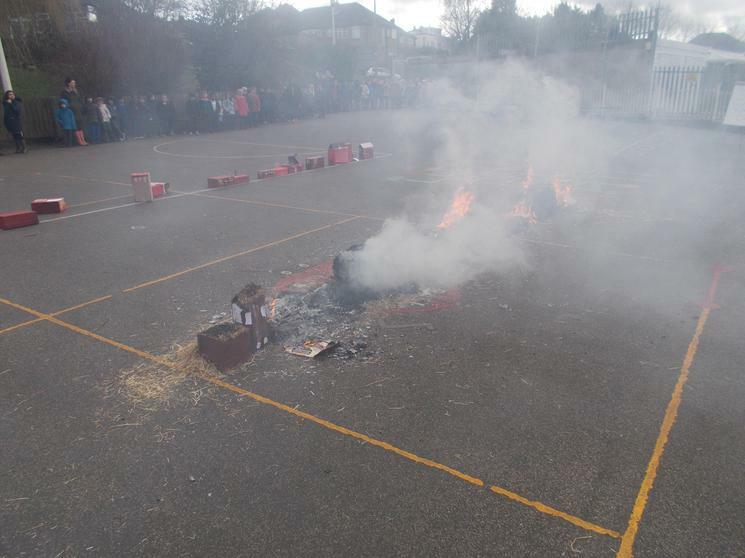 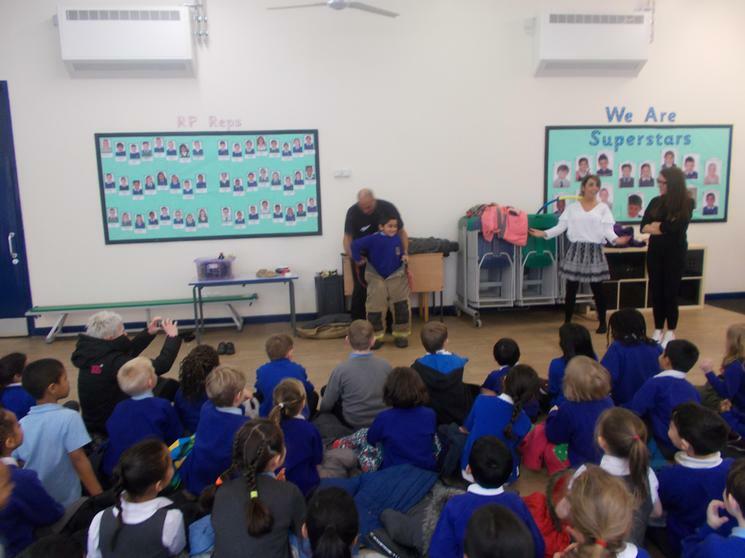 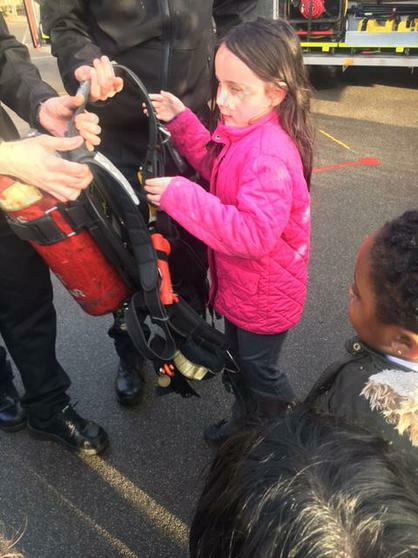 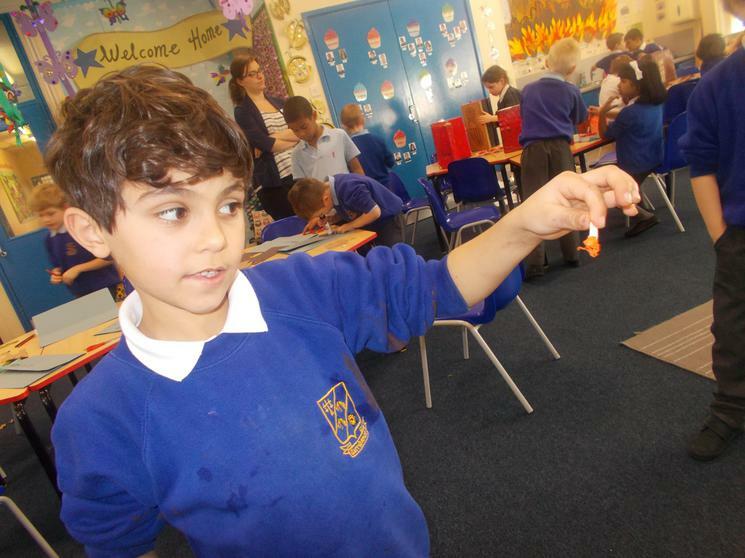 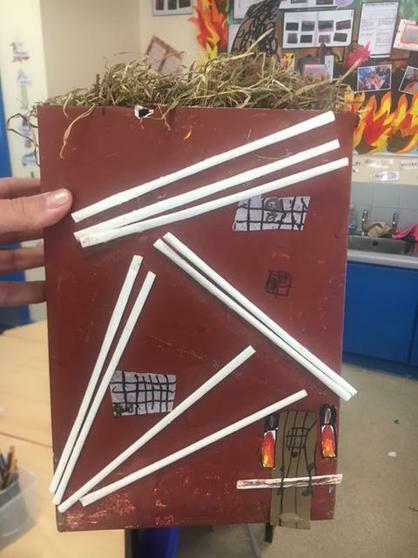 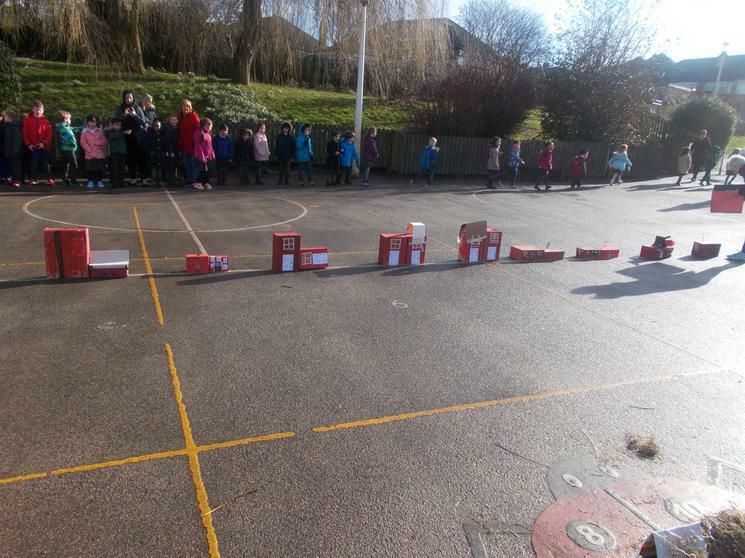 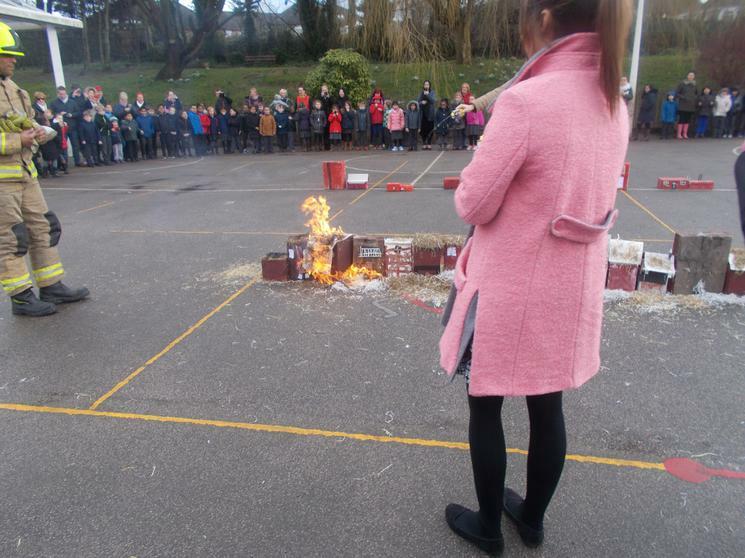 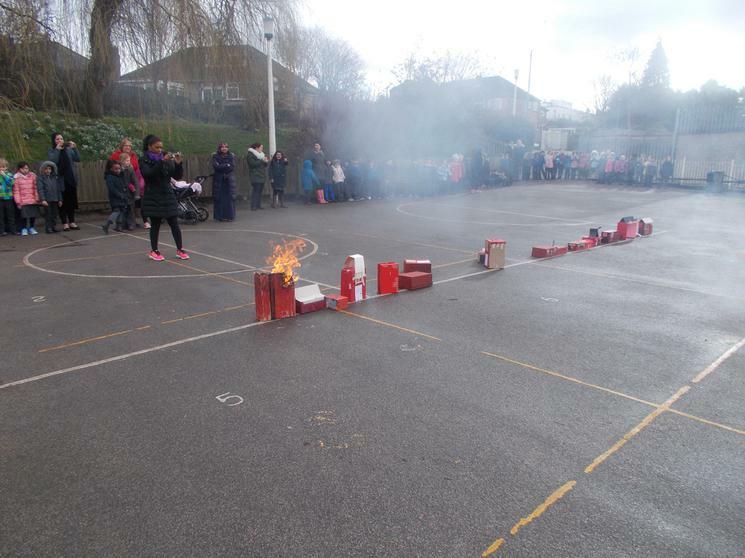 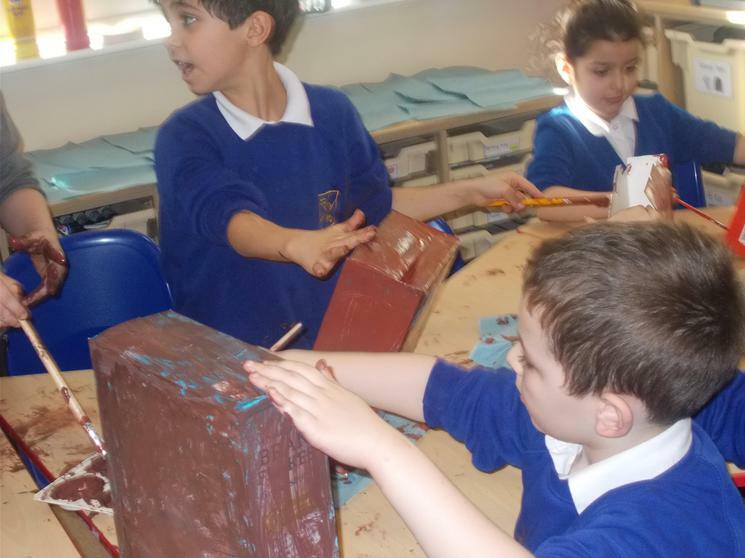 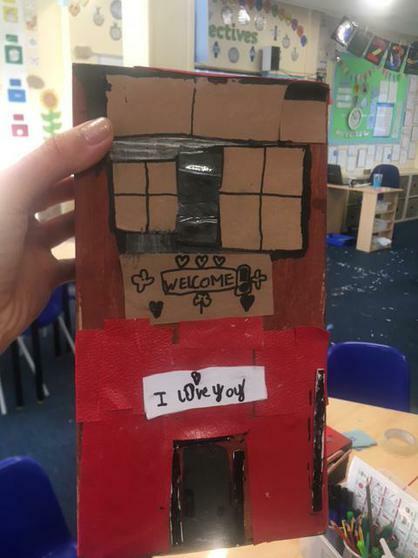 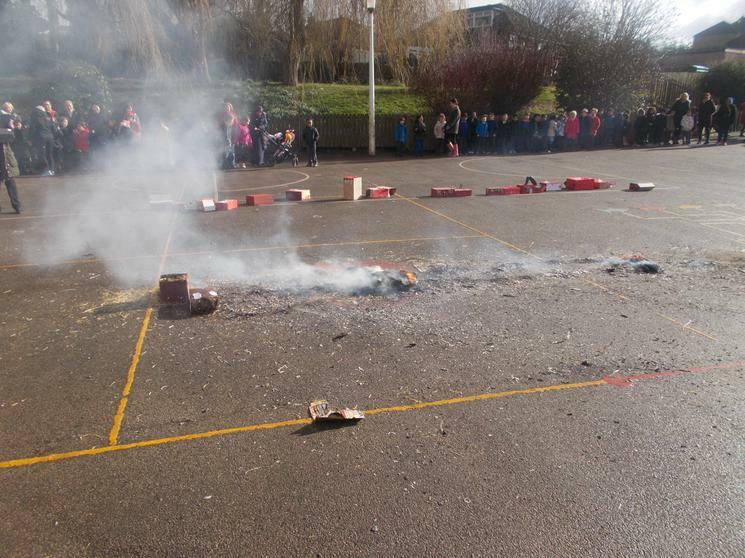 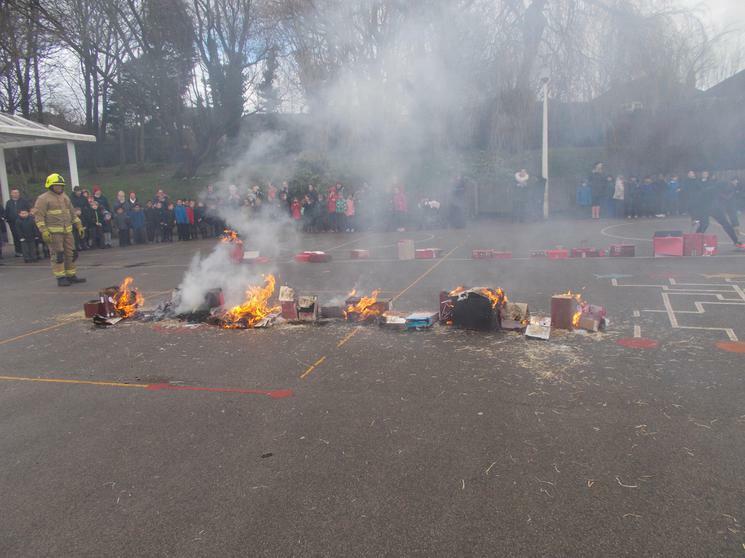 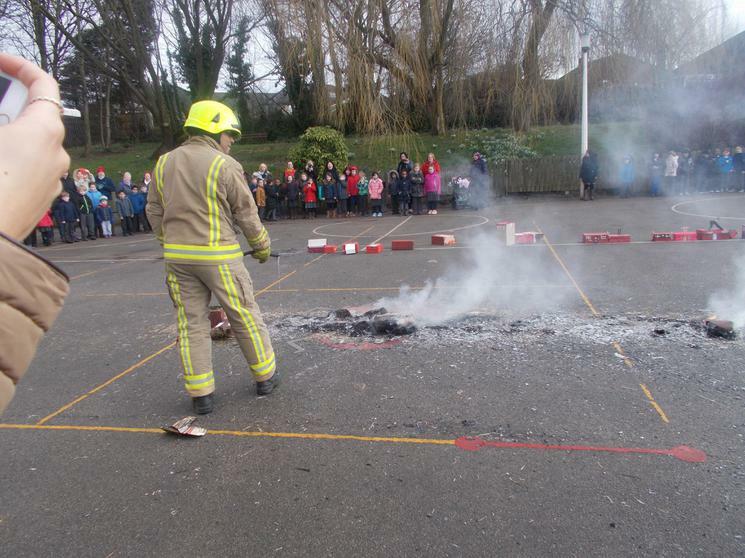 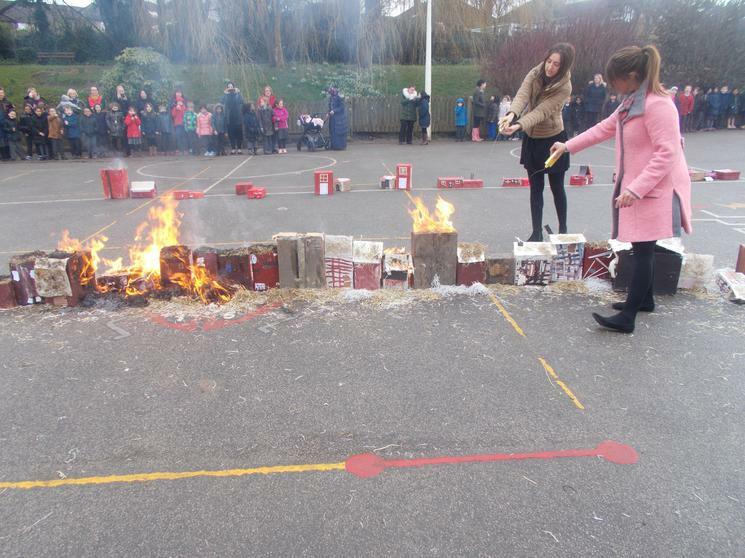 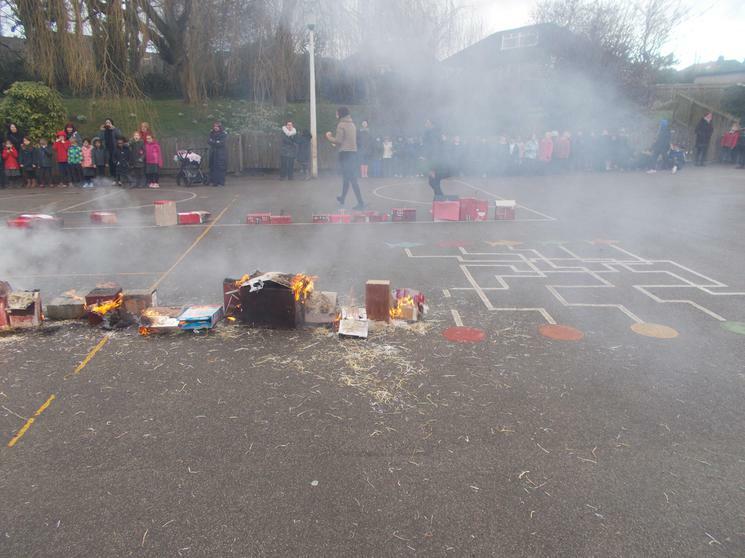 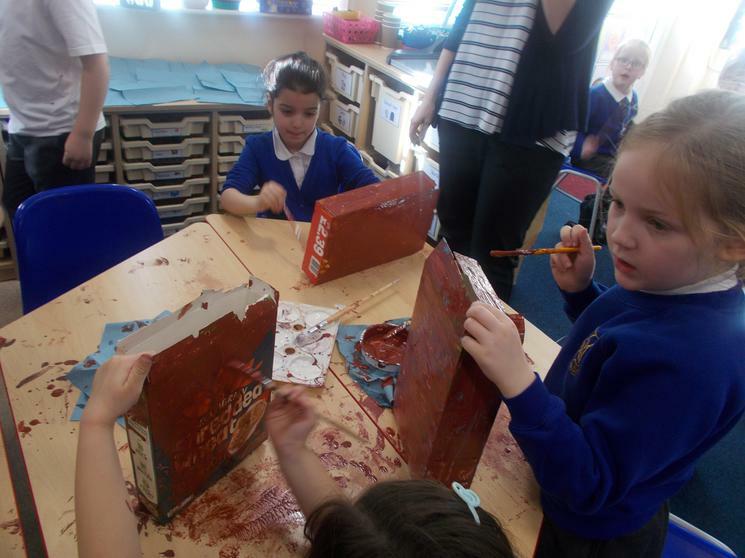 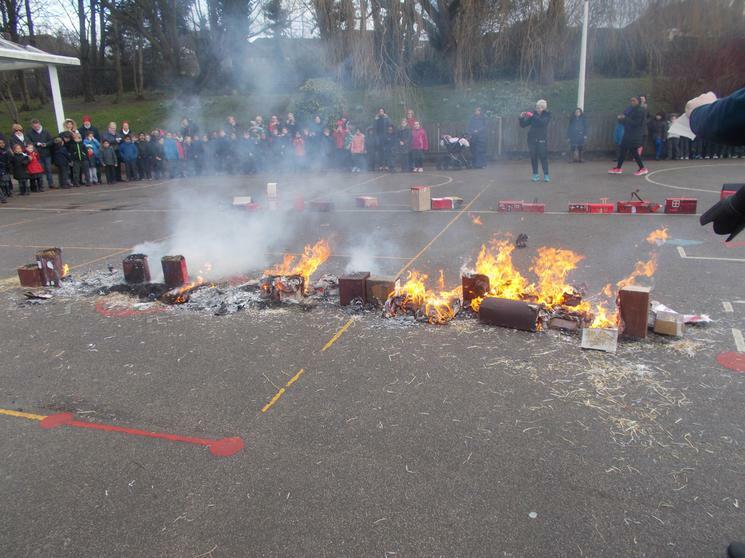 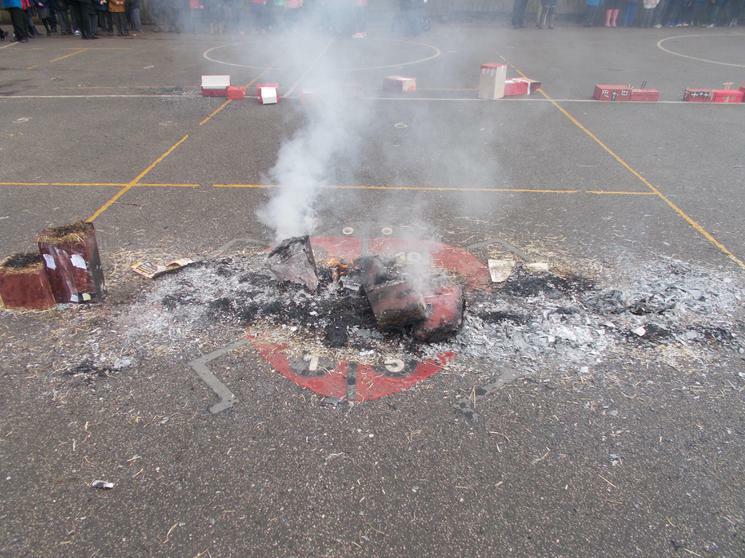 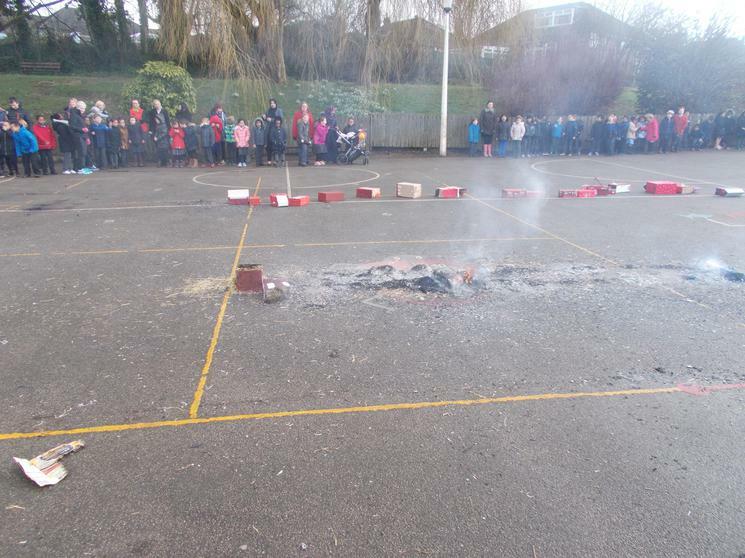 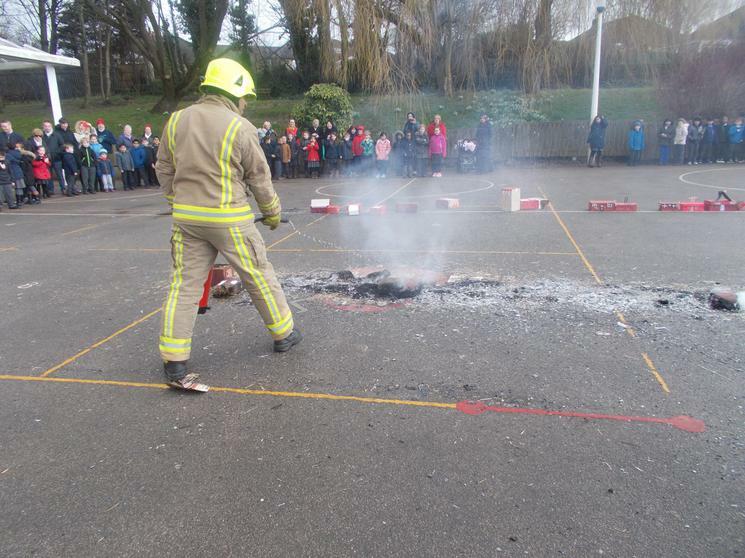 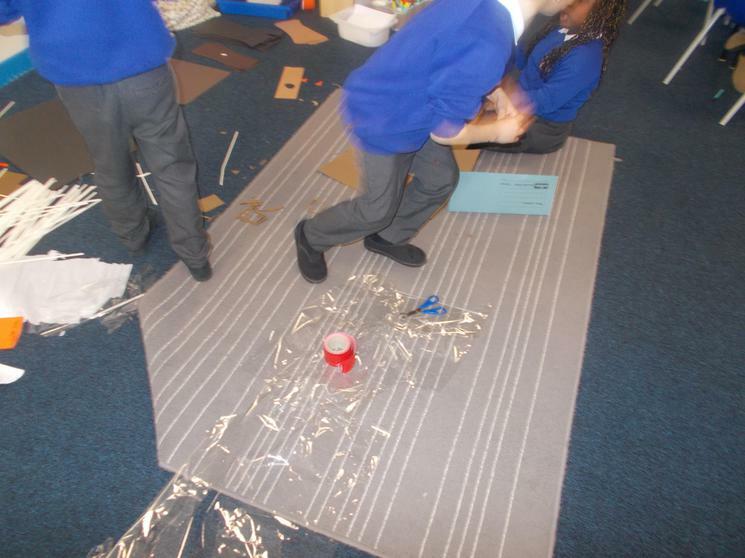 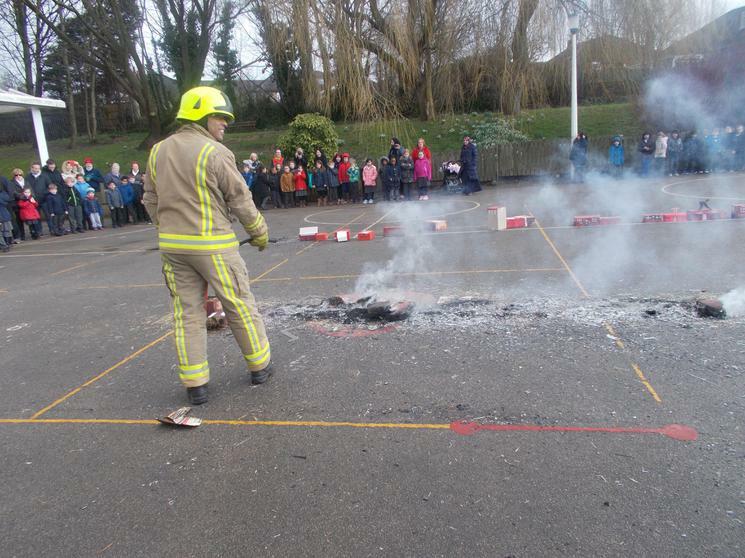 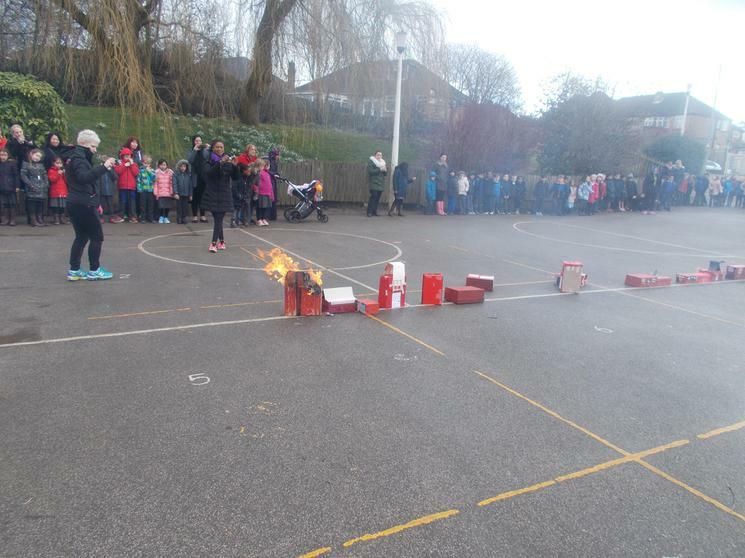 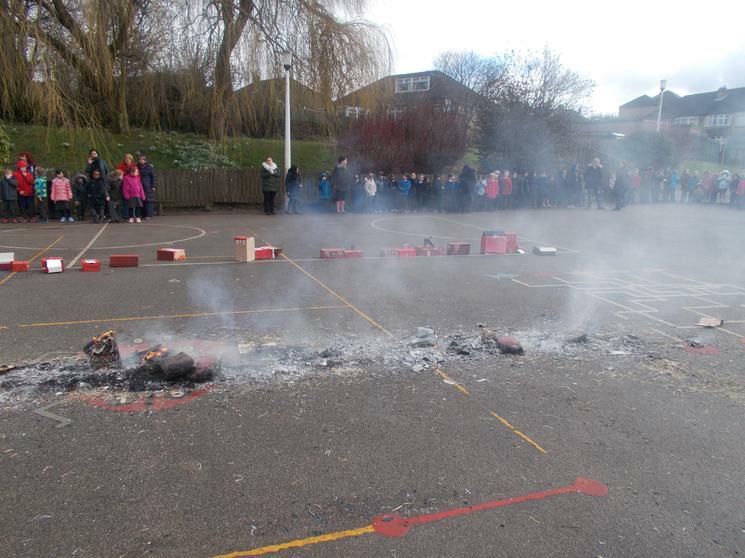 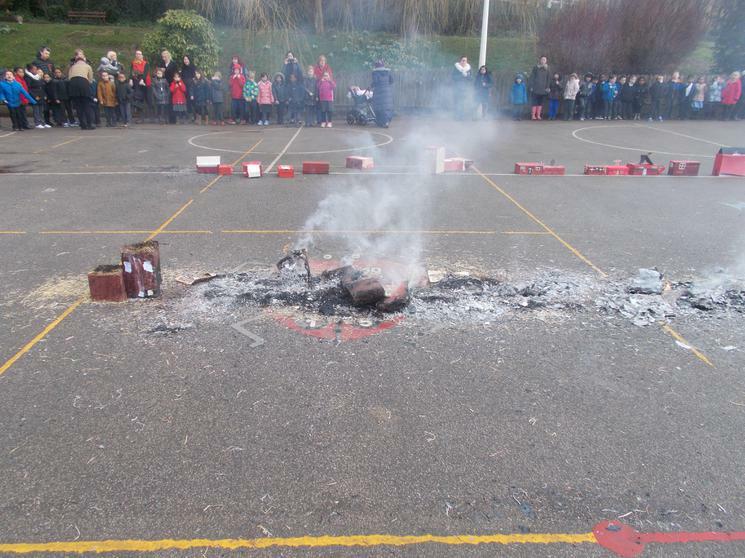 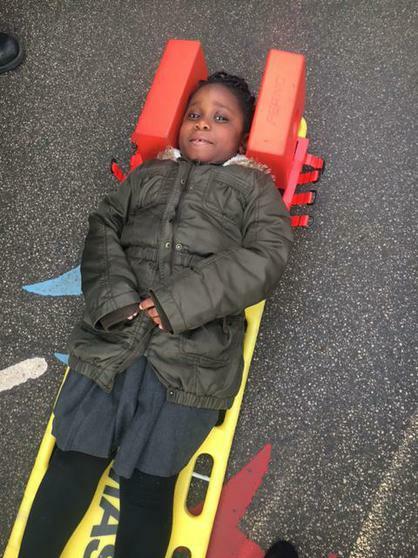 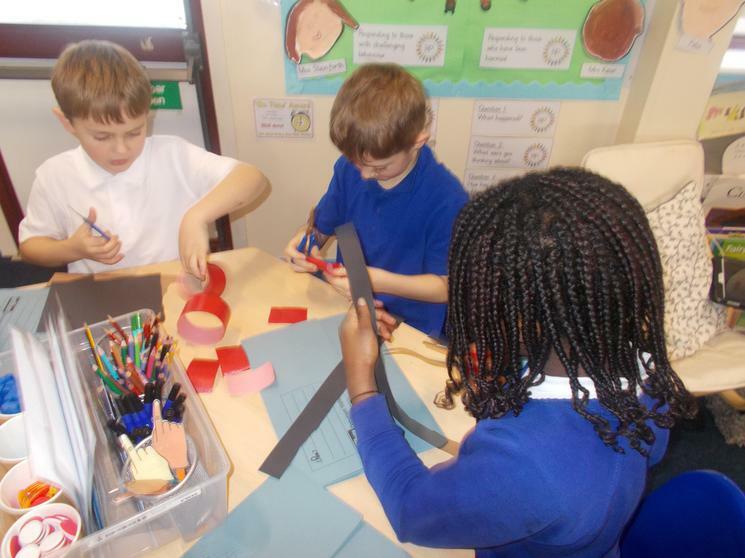 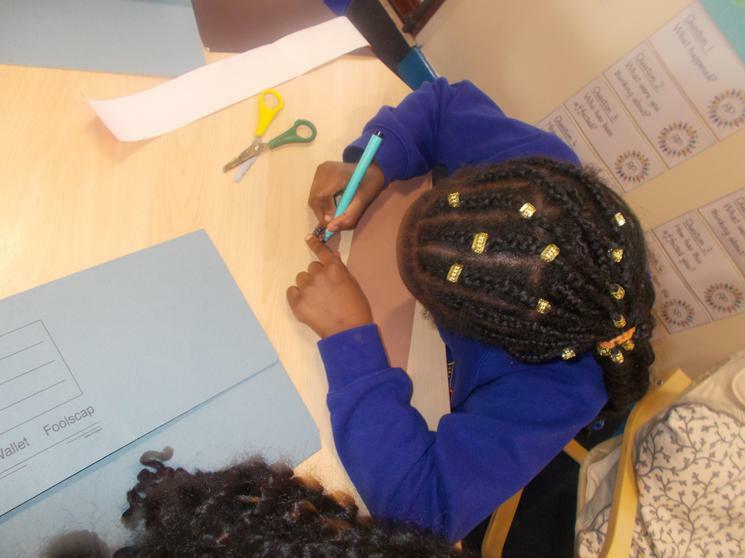 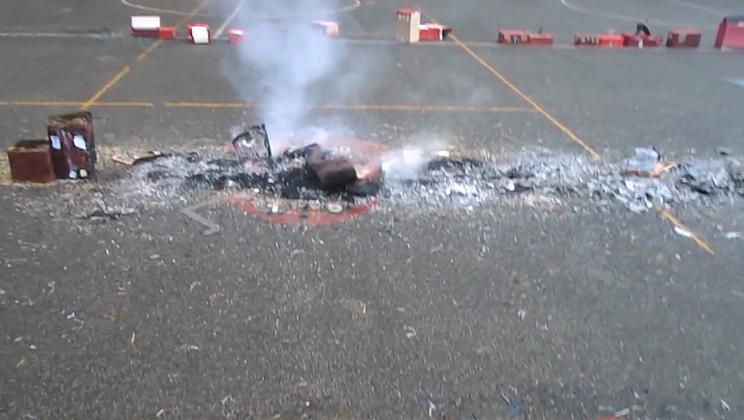 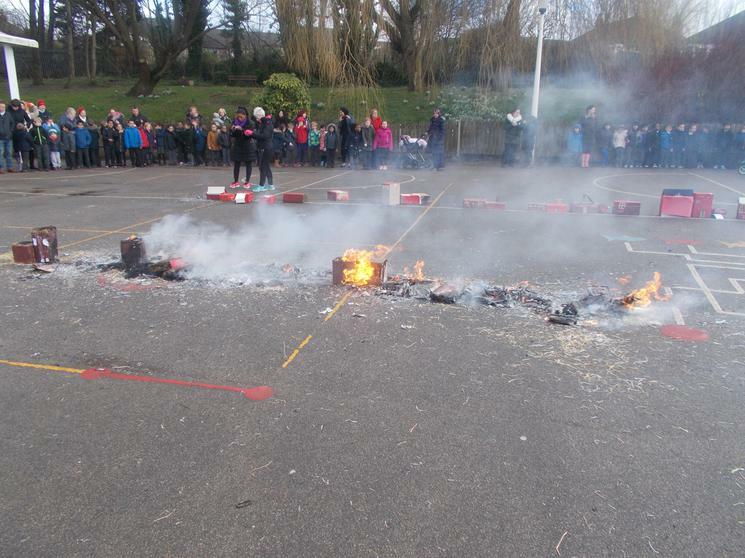 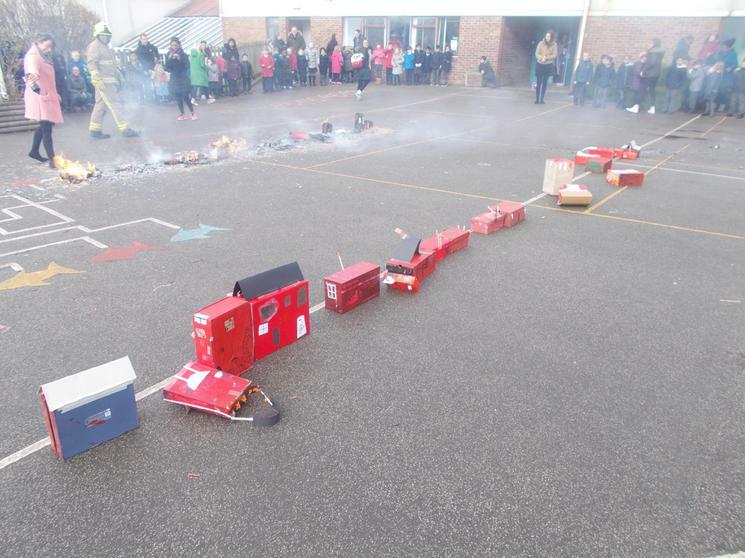 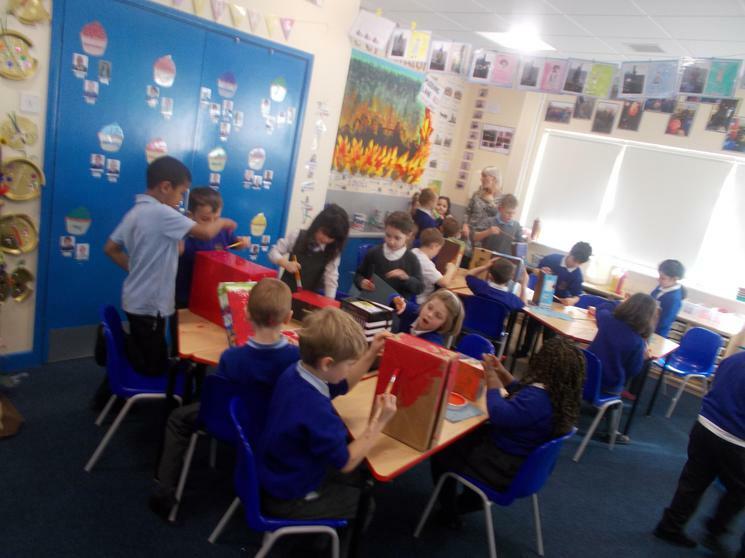 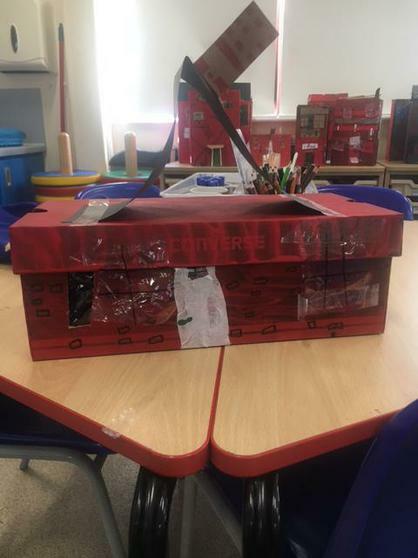 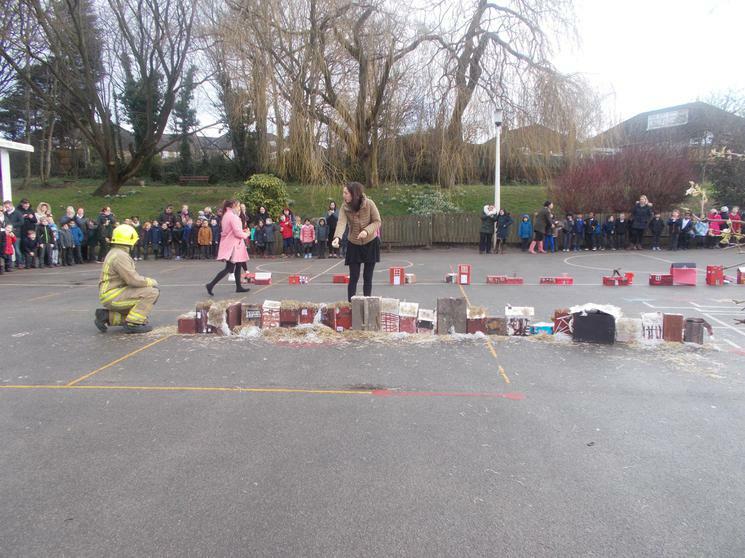 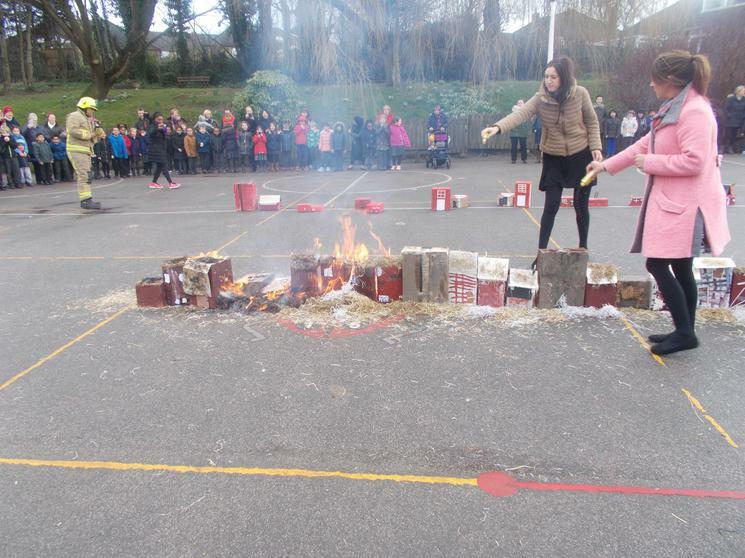 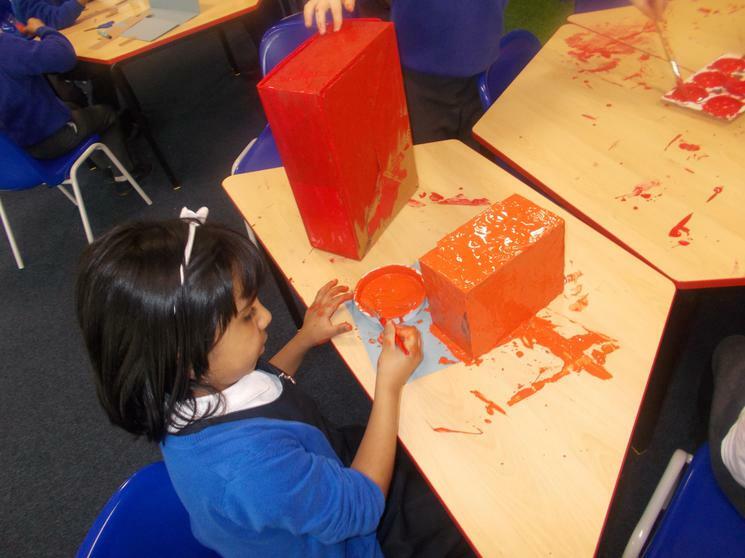 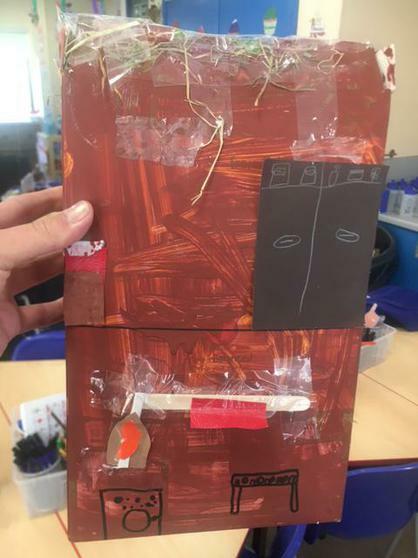 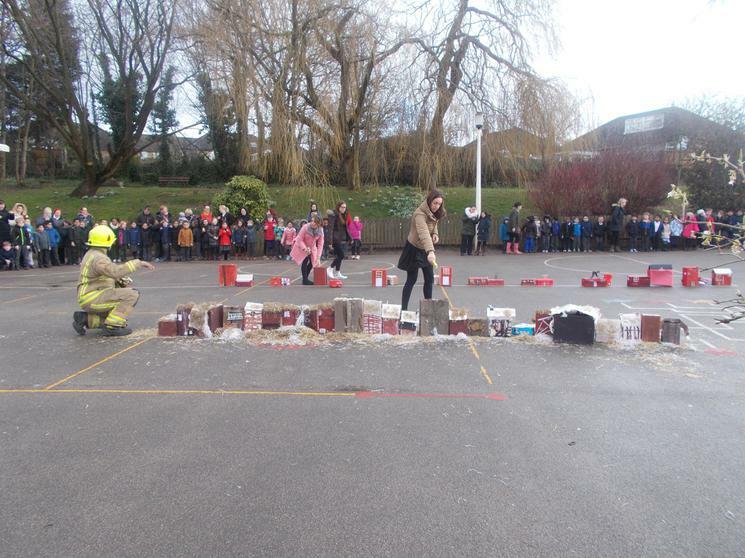 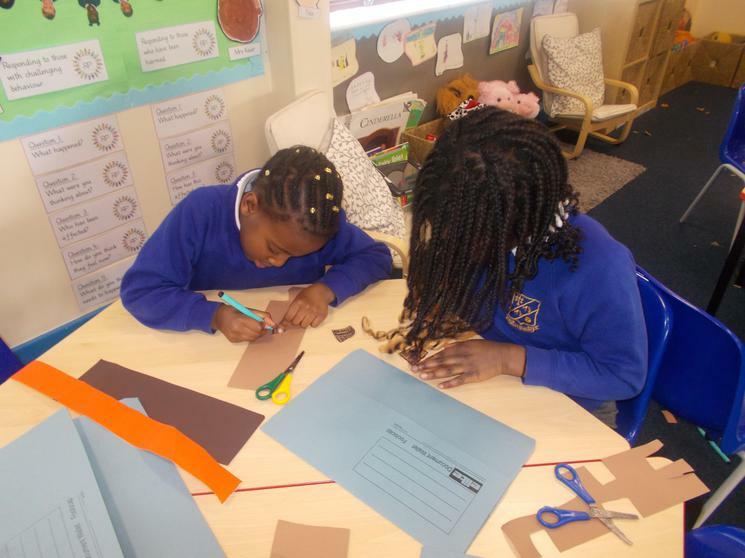 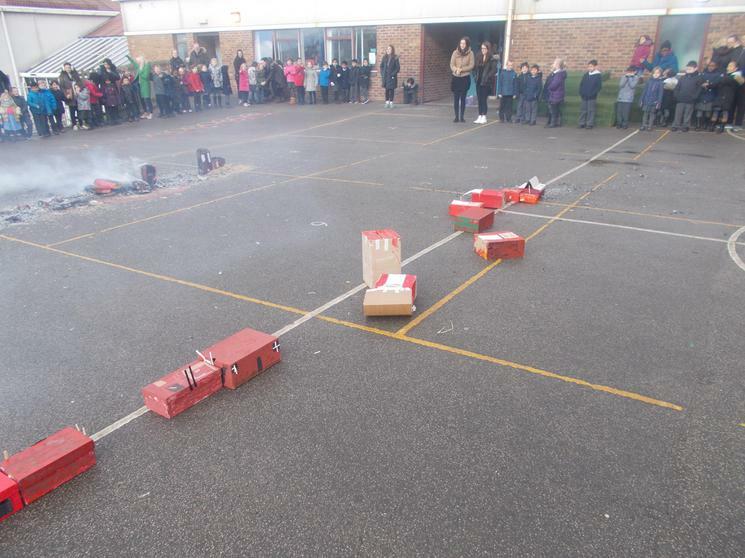 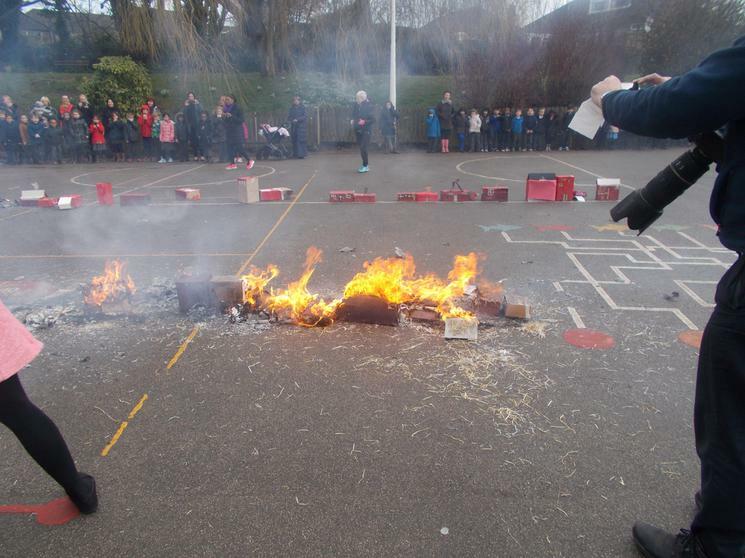 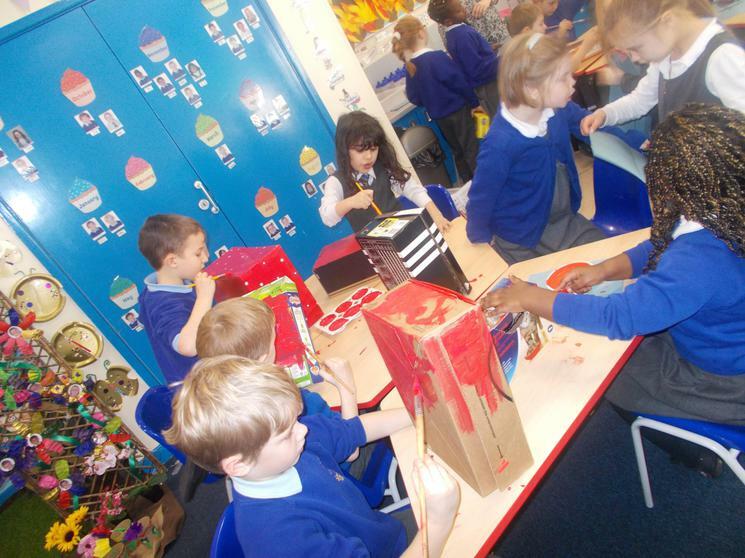 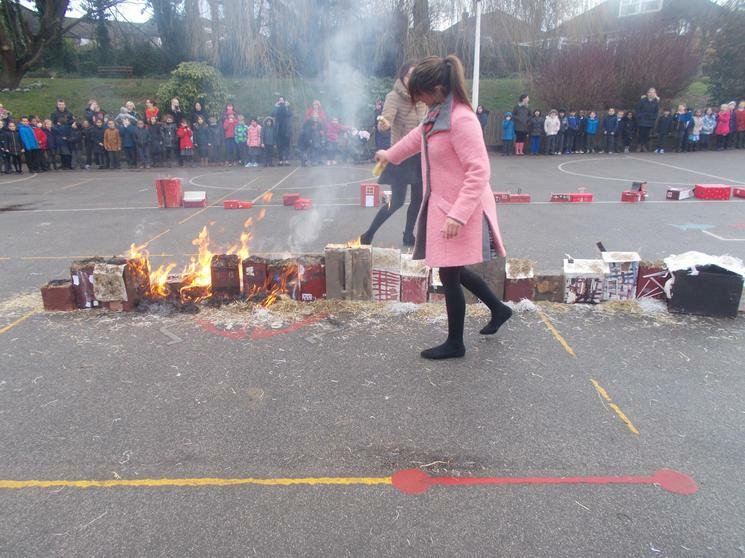 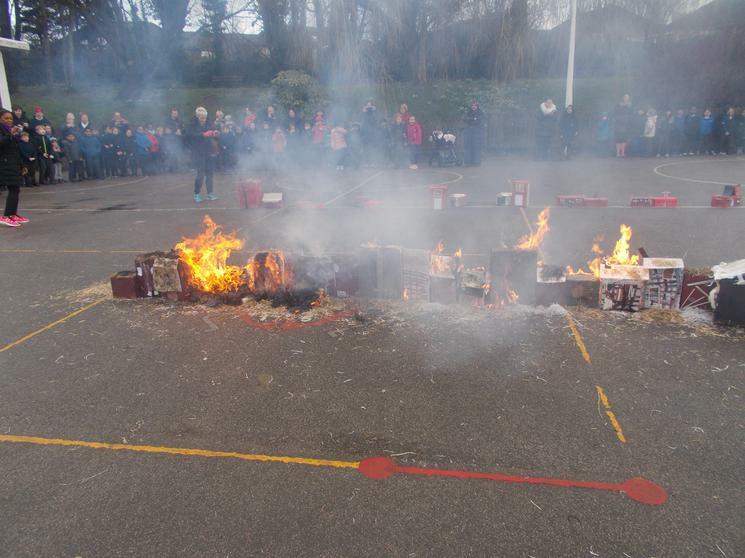 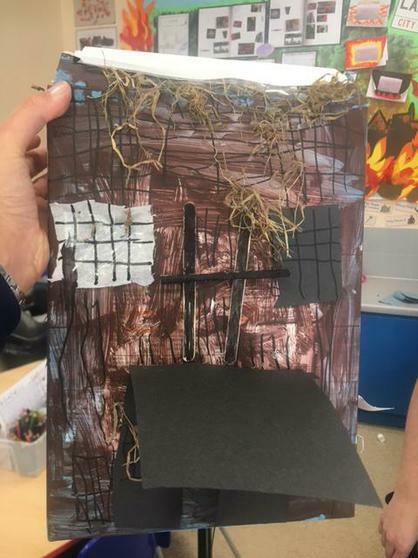 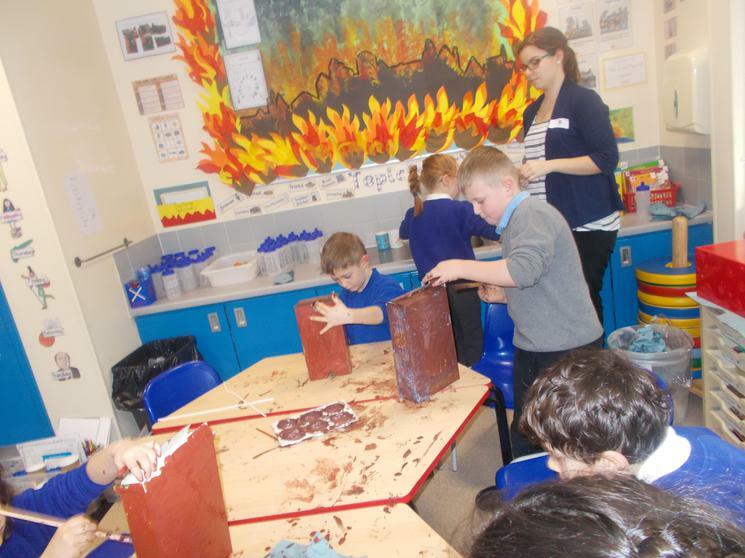 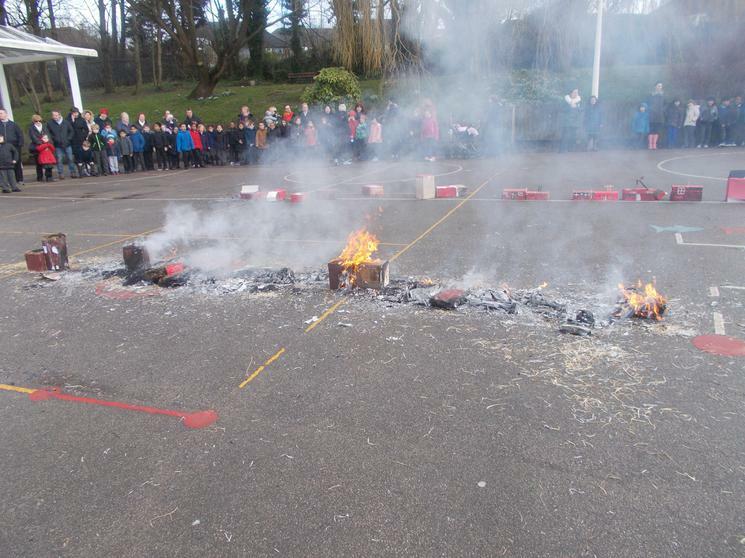 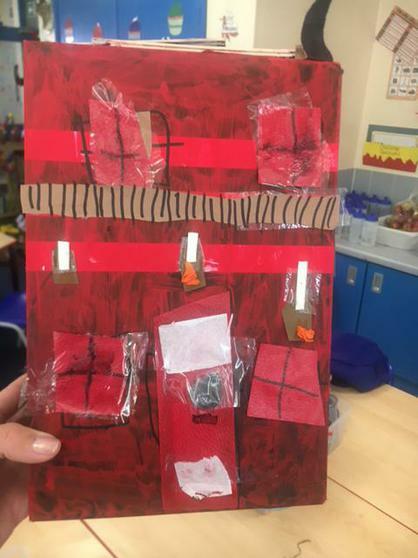 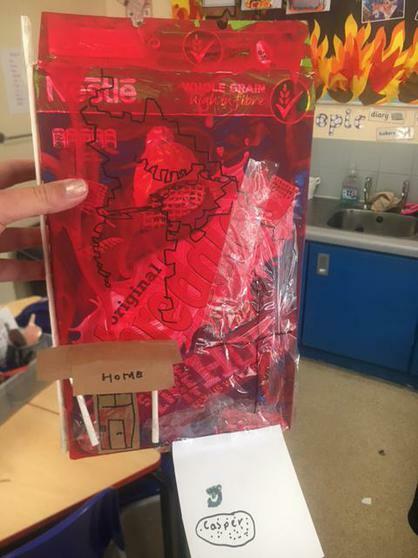 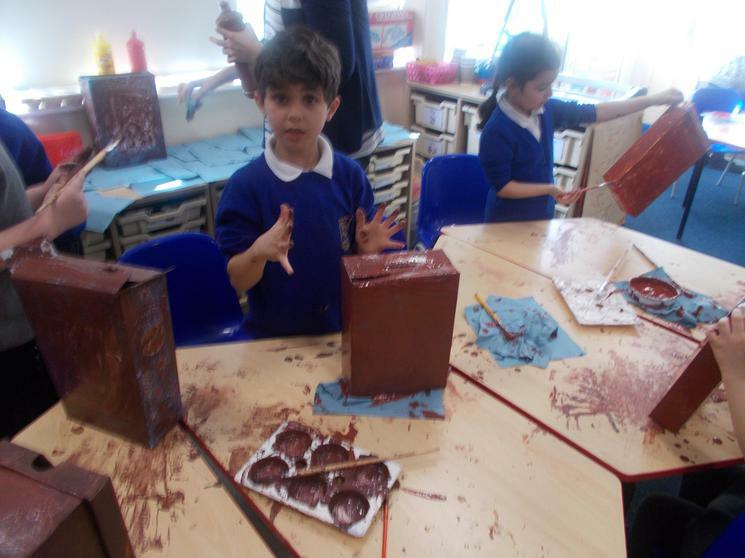 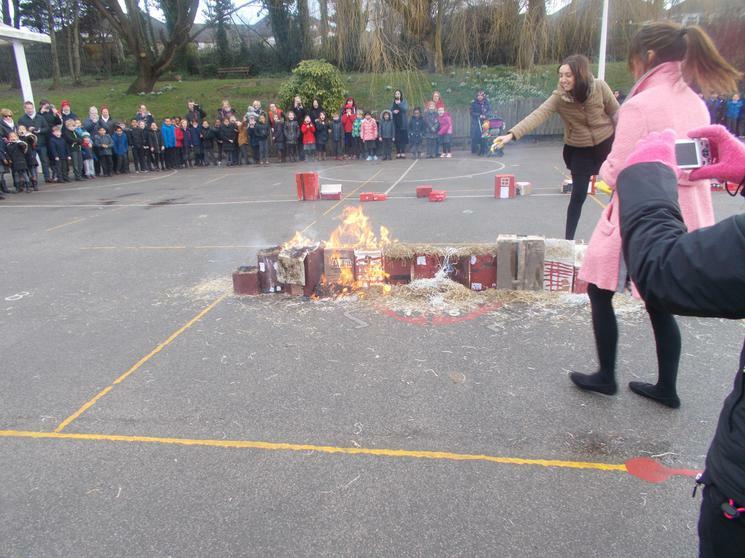 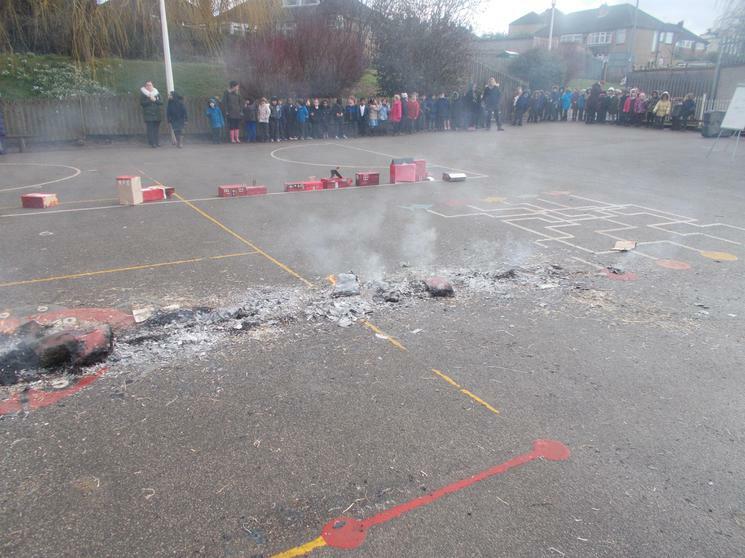 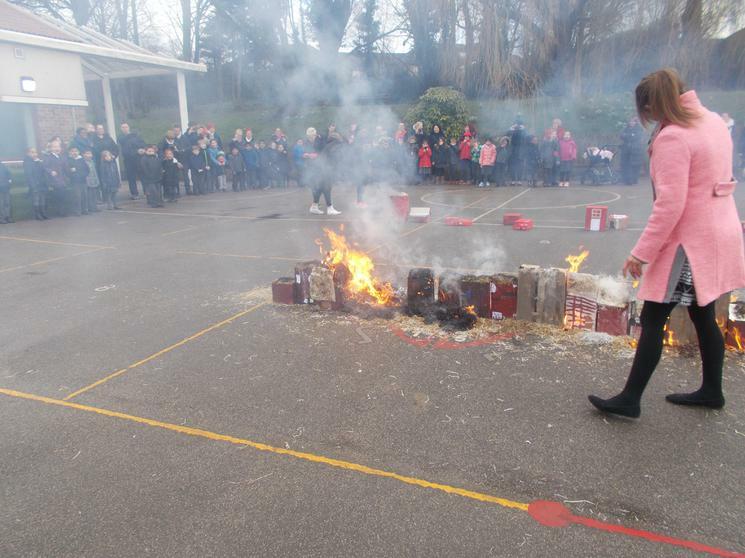 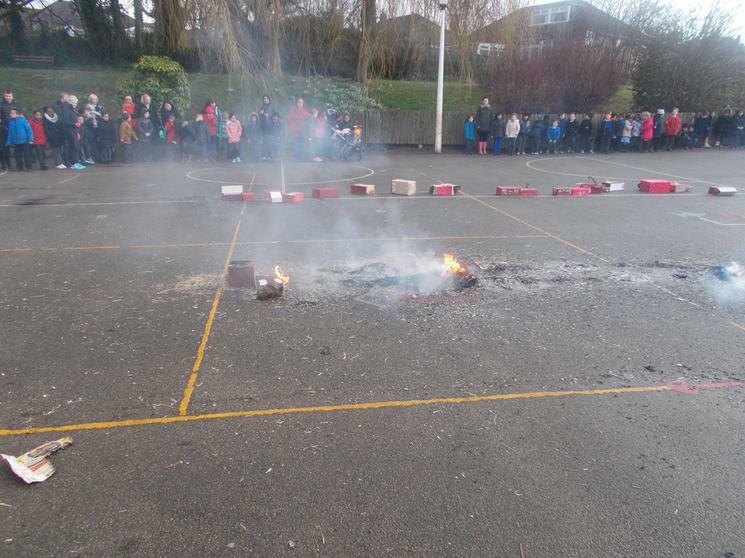 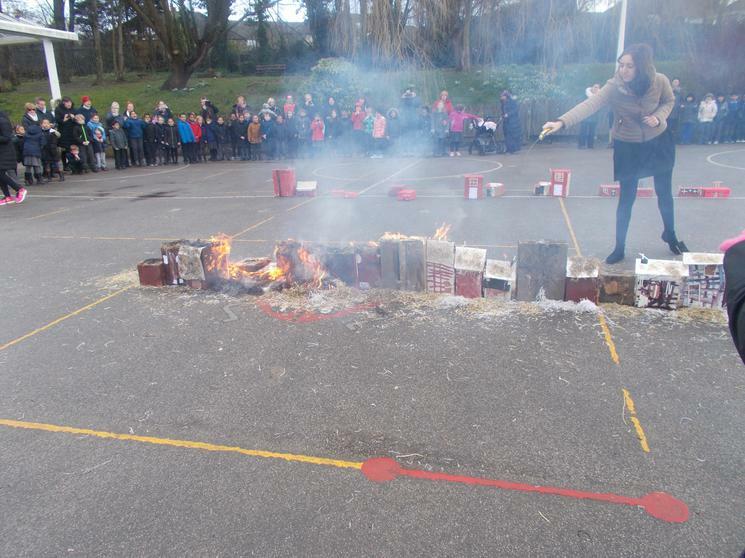 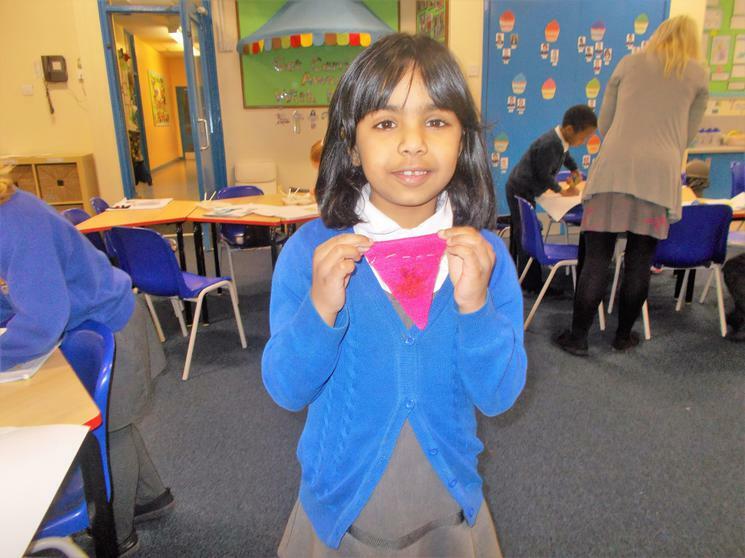 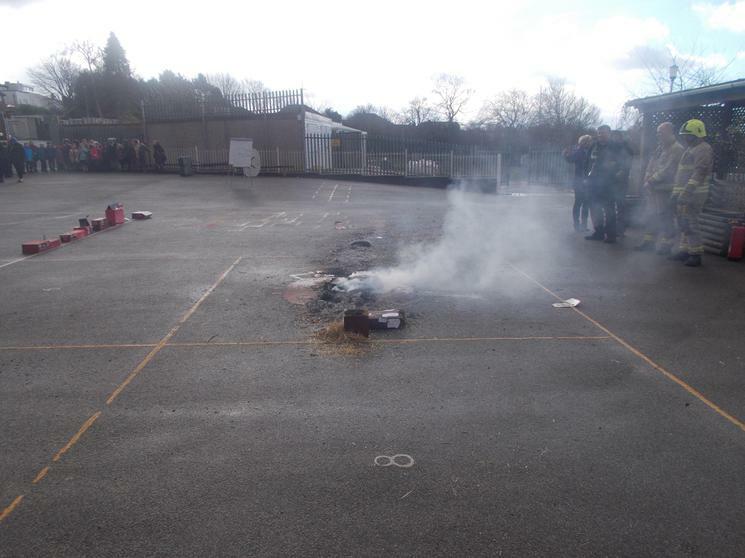 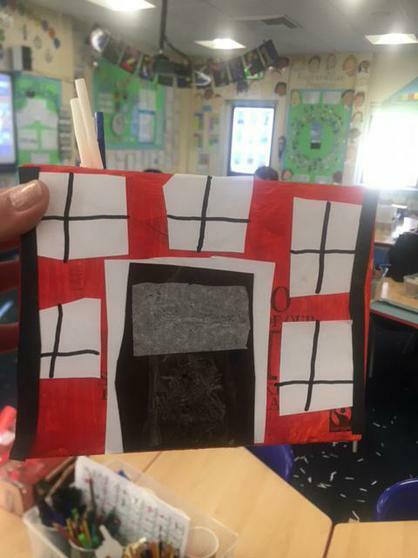 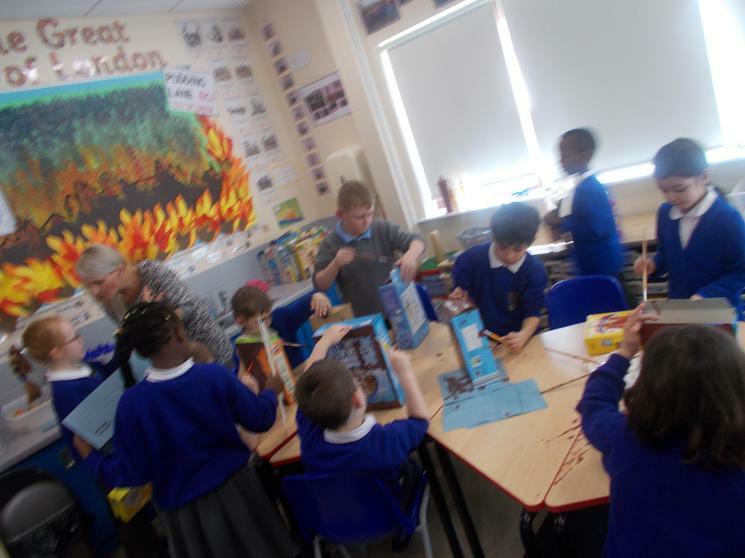 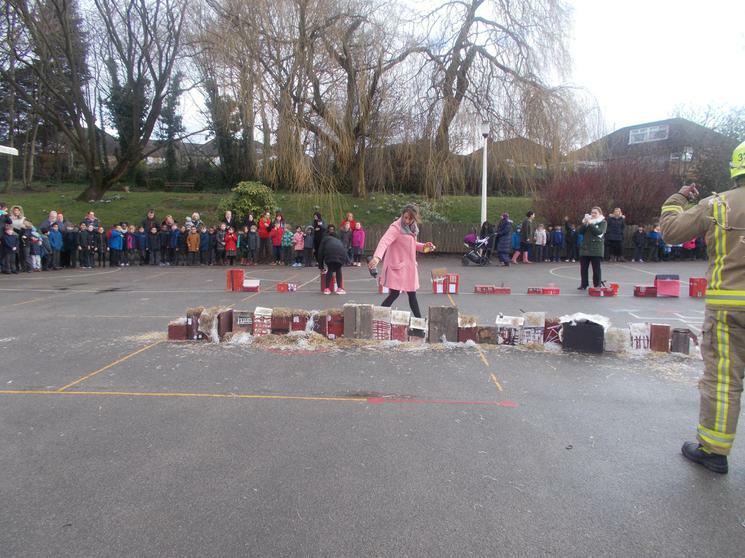 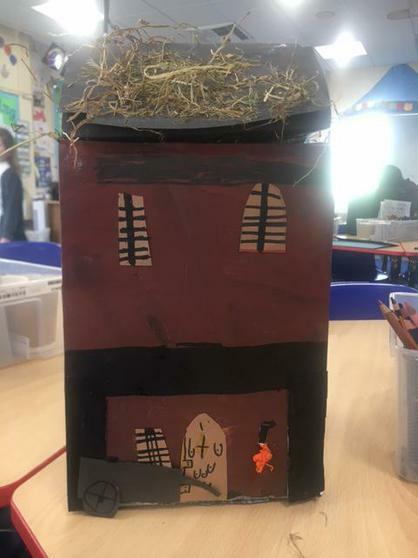 The Great Fire of London- Carr Manor Primary Style! 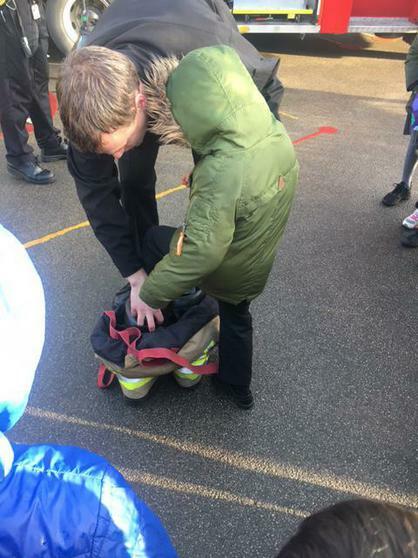 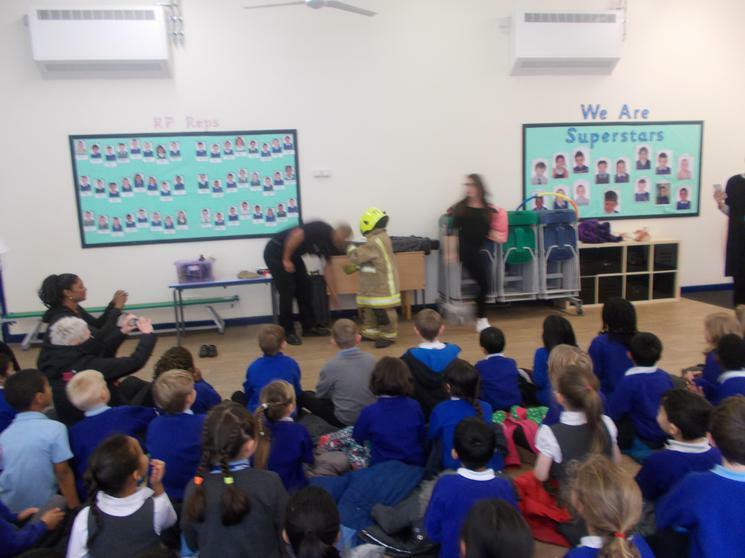 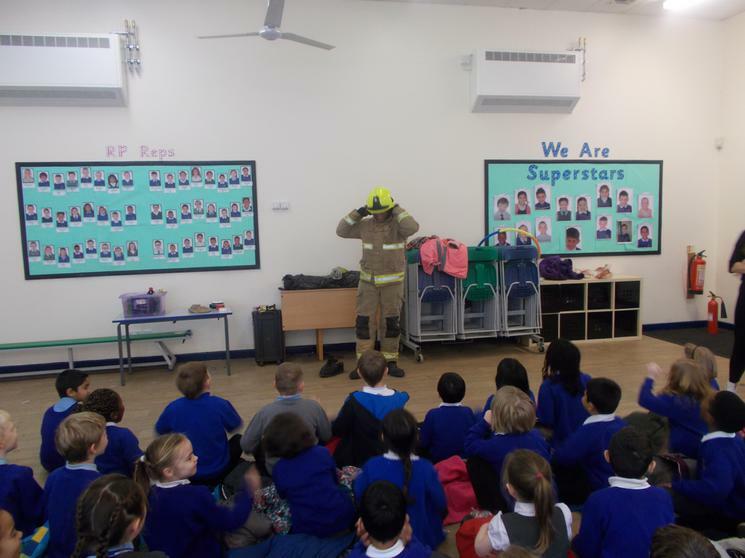 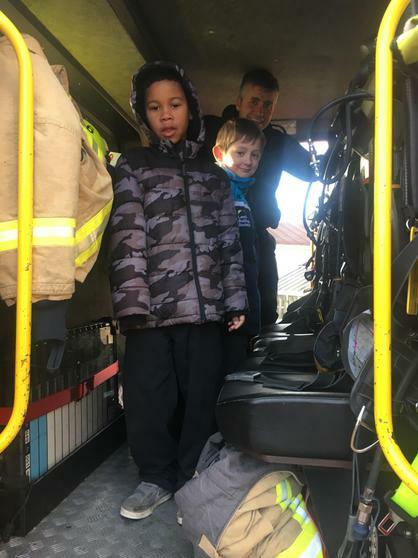 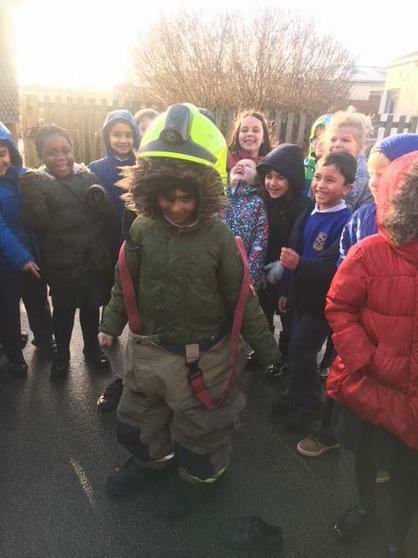 Fireman Earl taught us all about fire safety and some of us even got to try on his fire clothes! 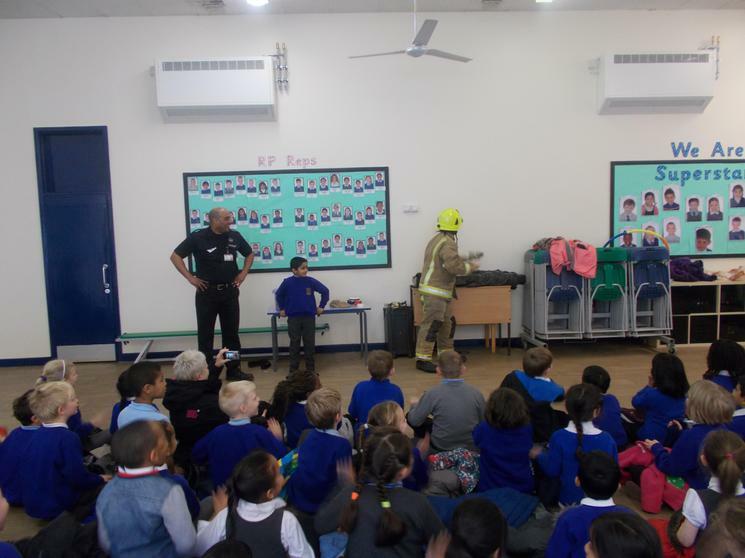 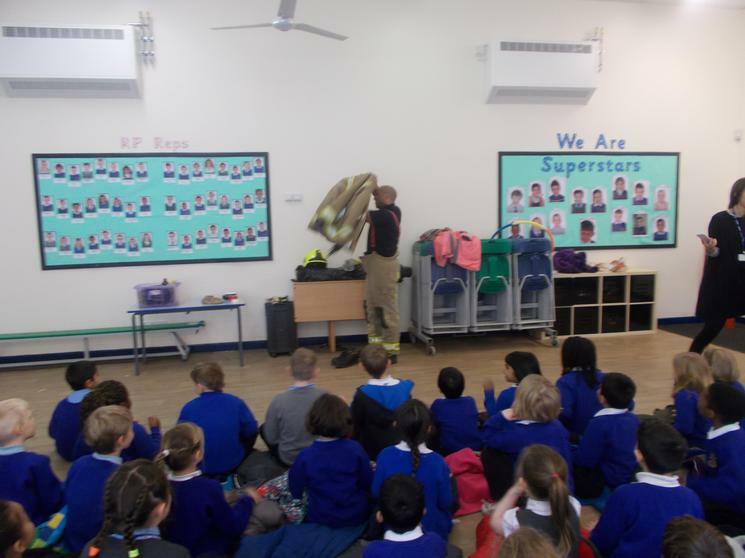 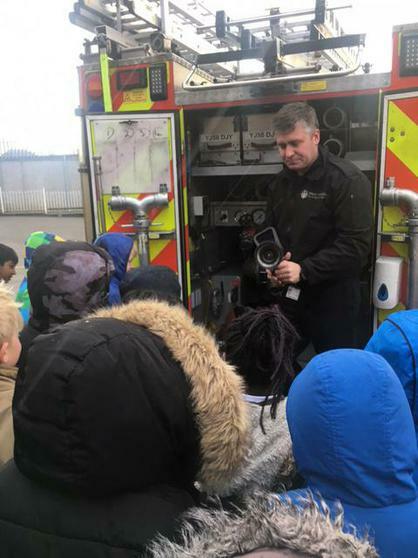 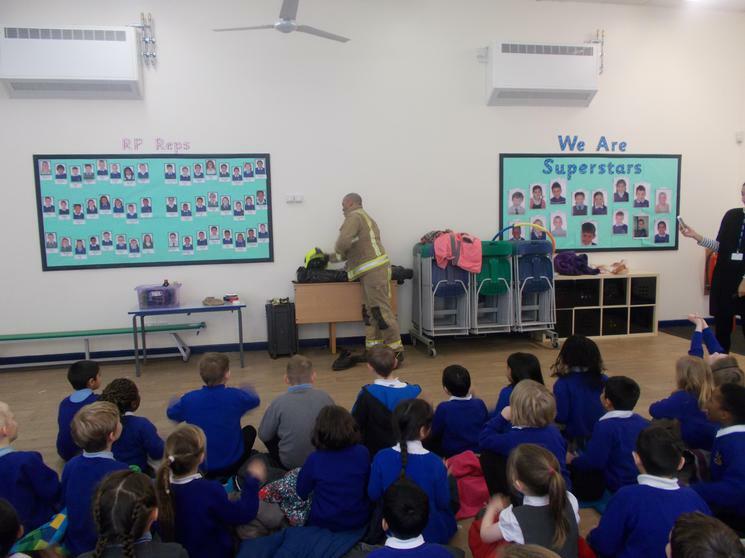 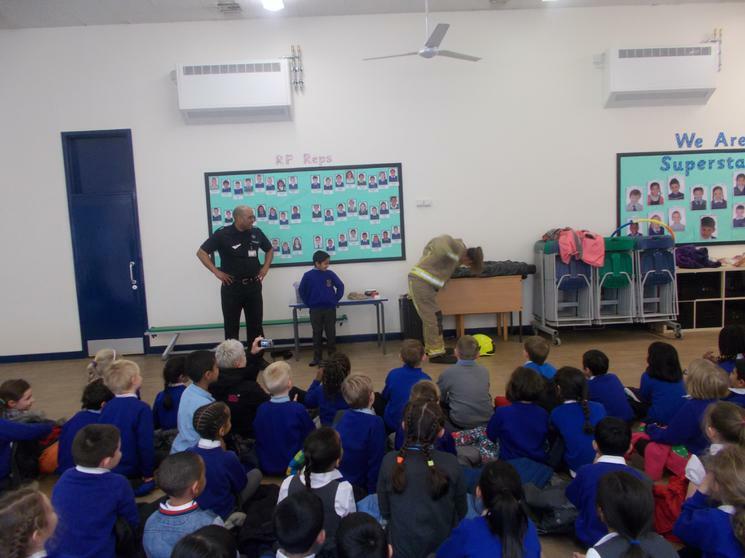 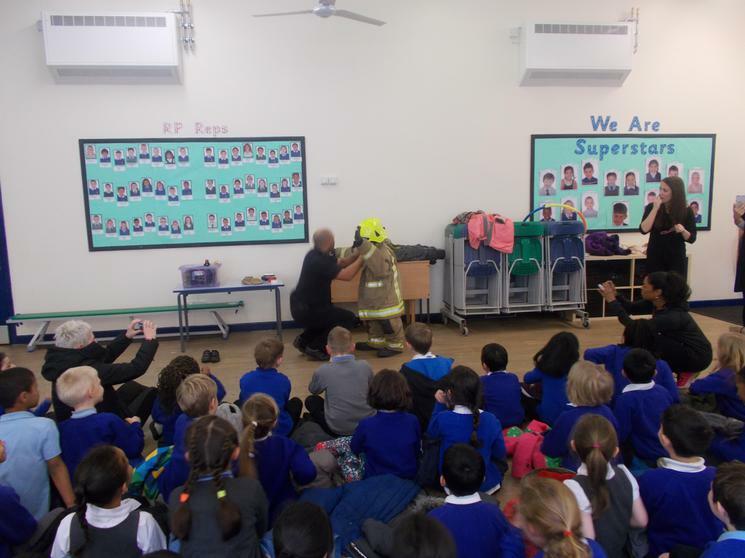 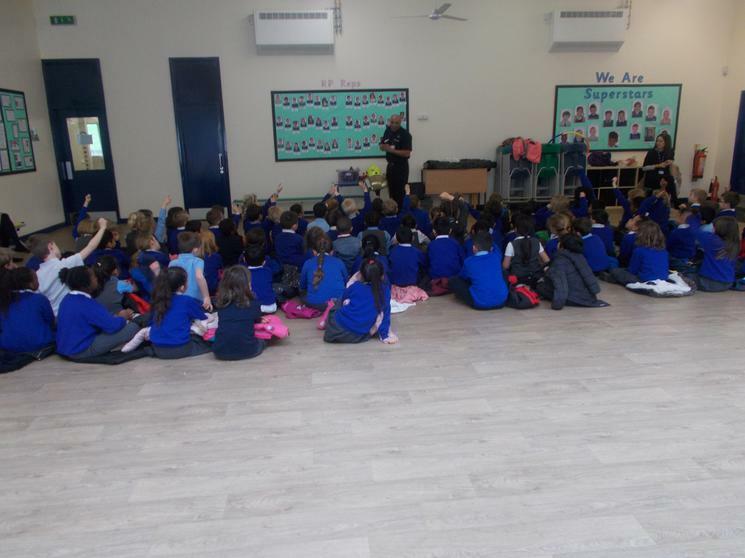 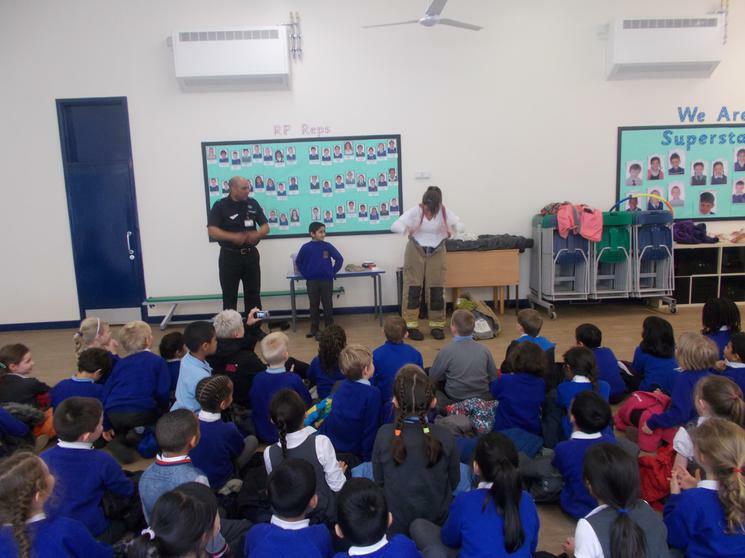 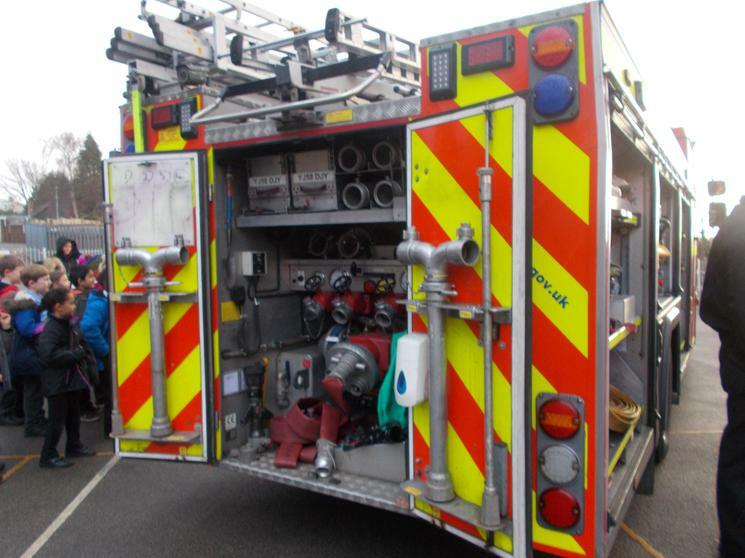 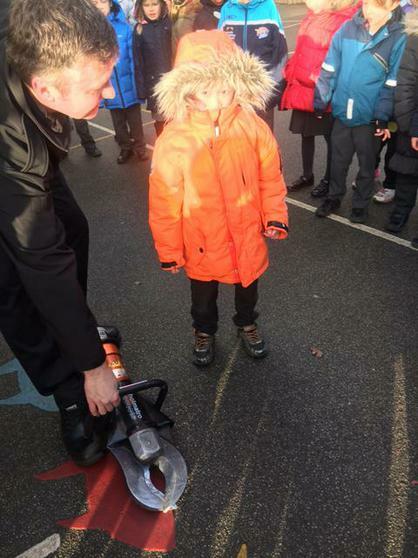 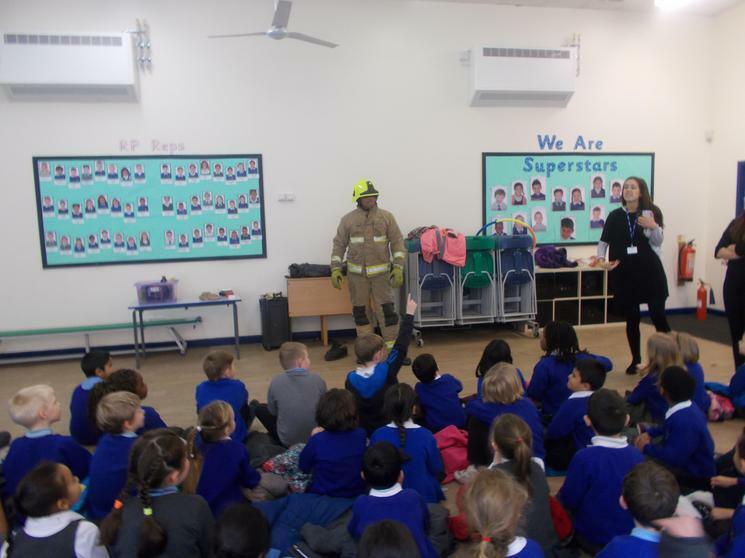 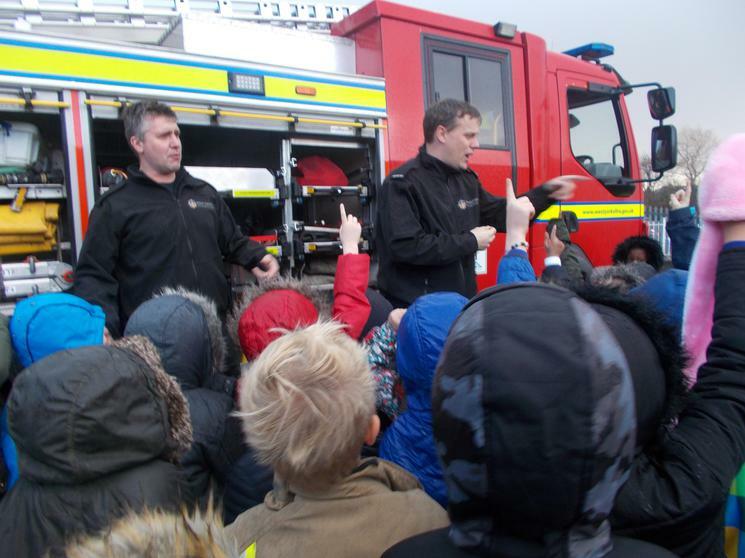 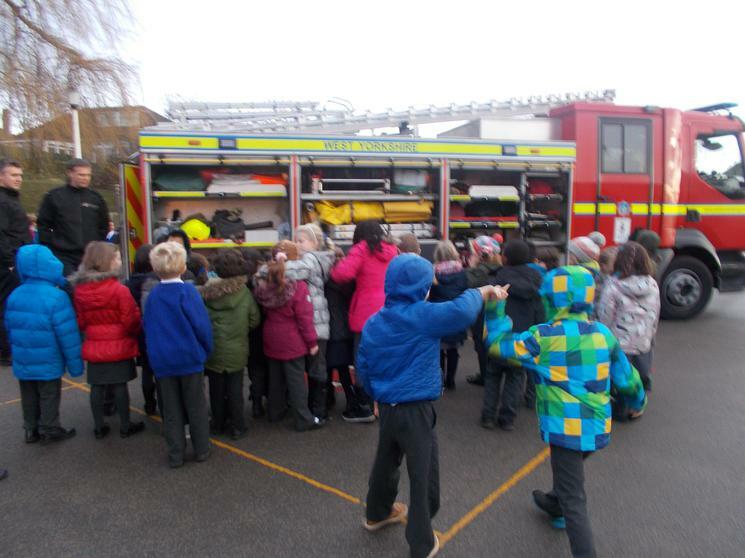 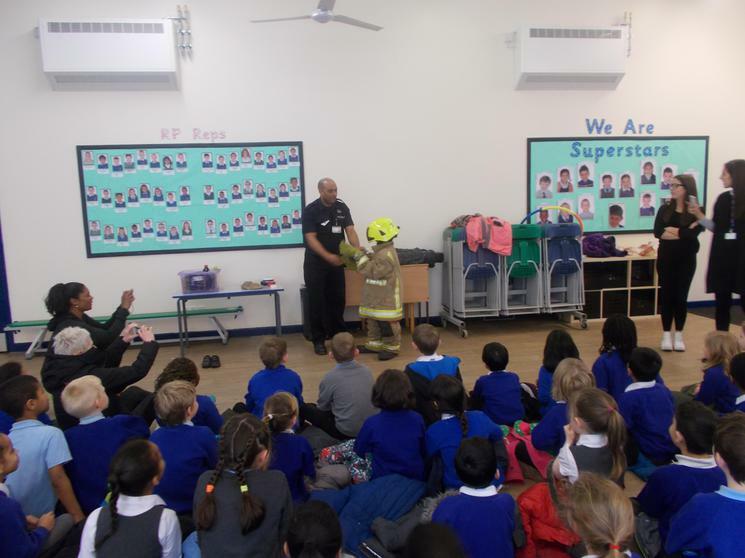 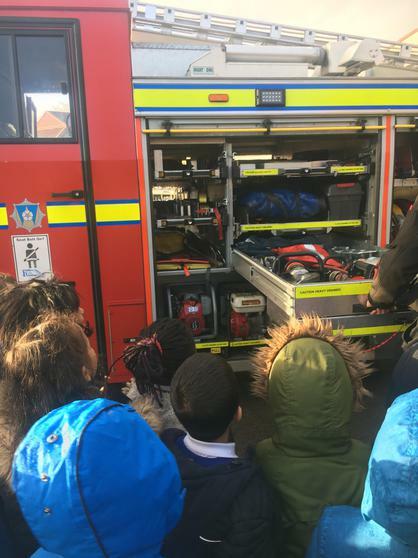 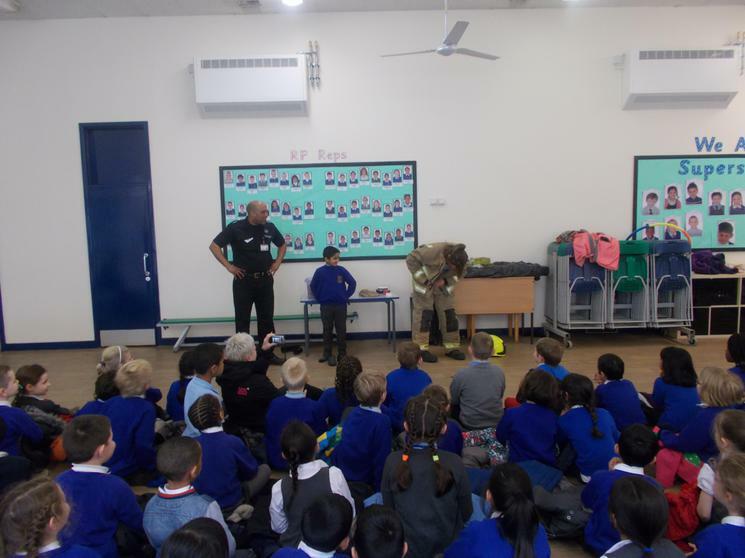 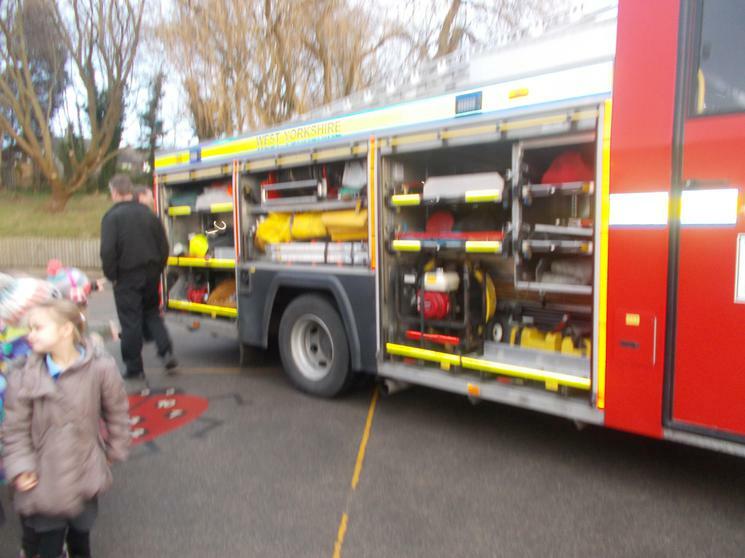 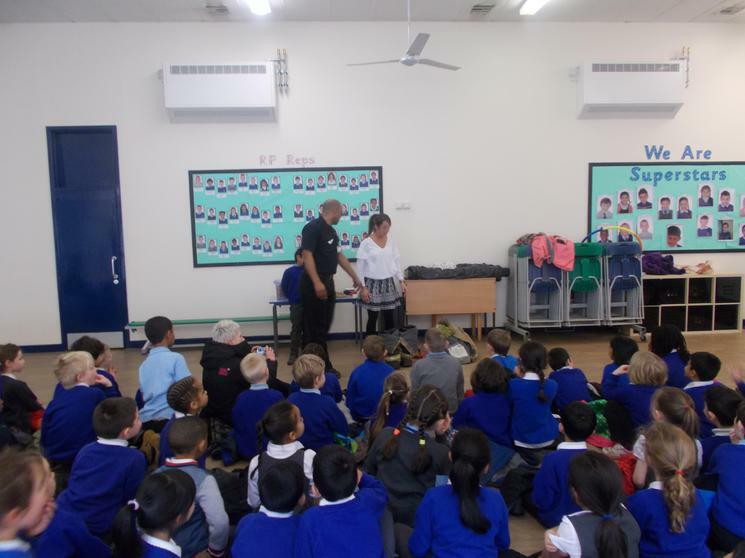 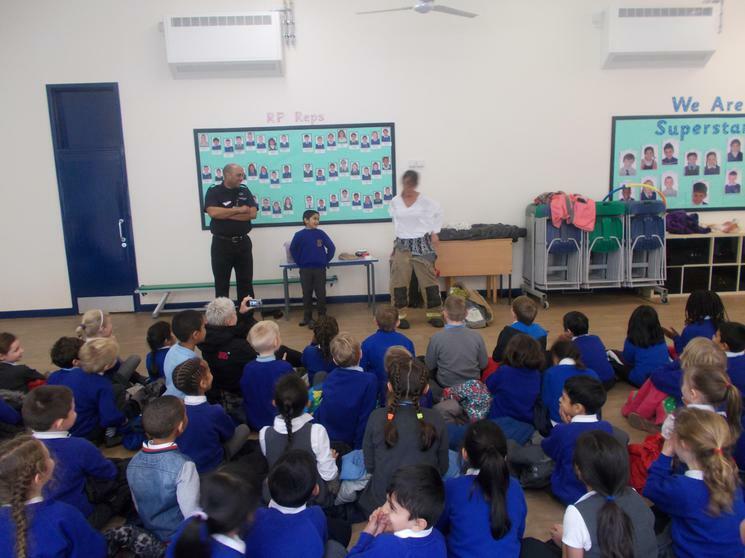 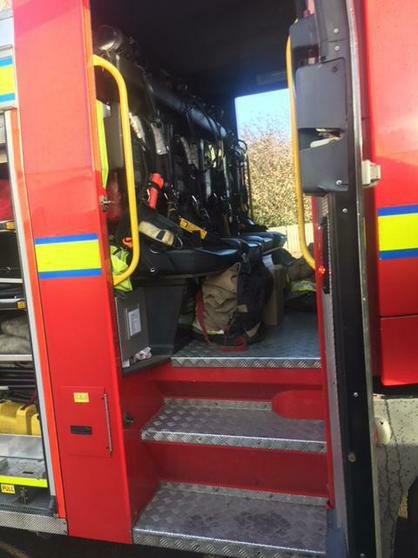 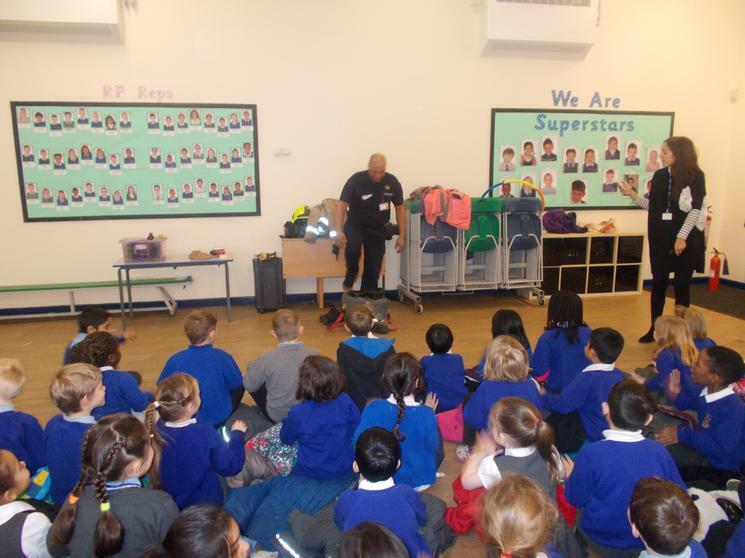 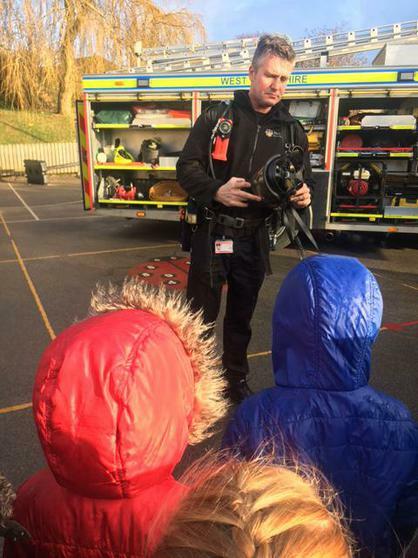 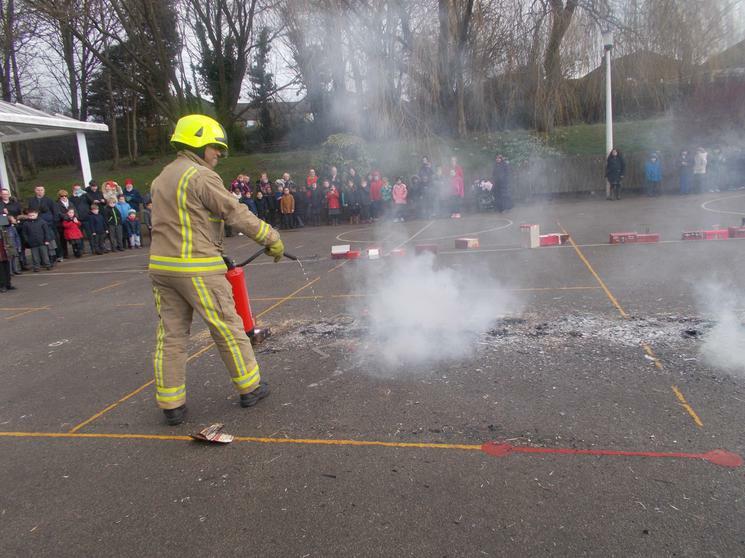 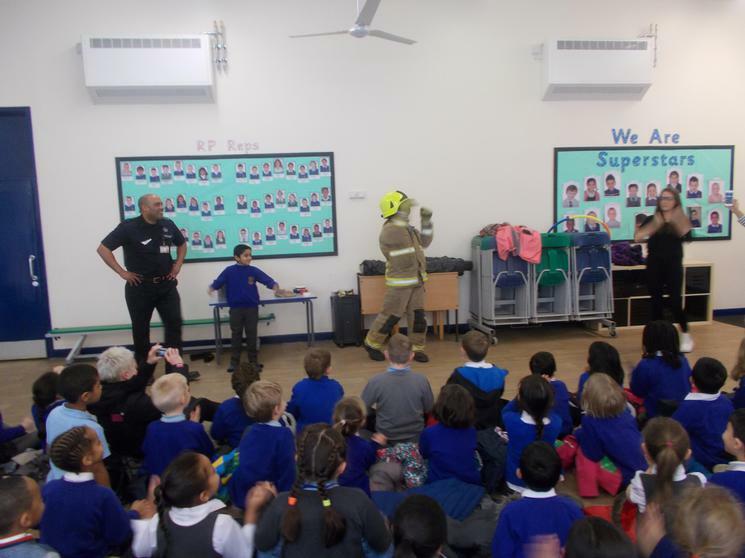 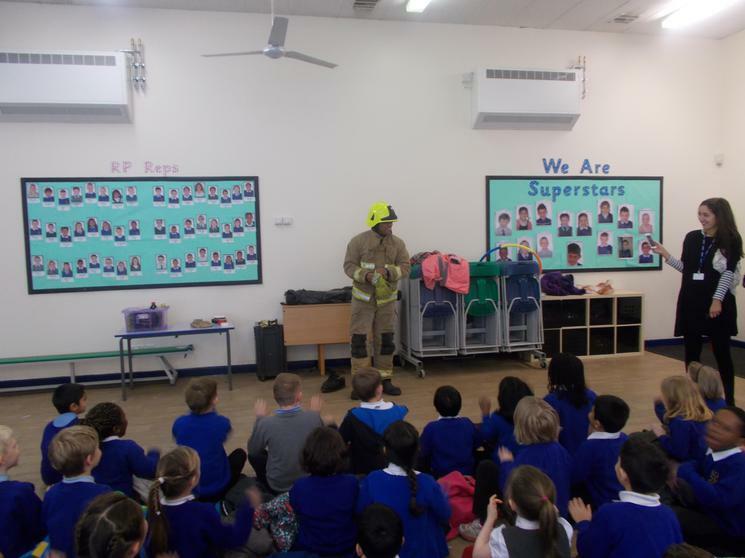 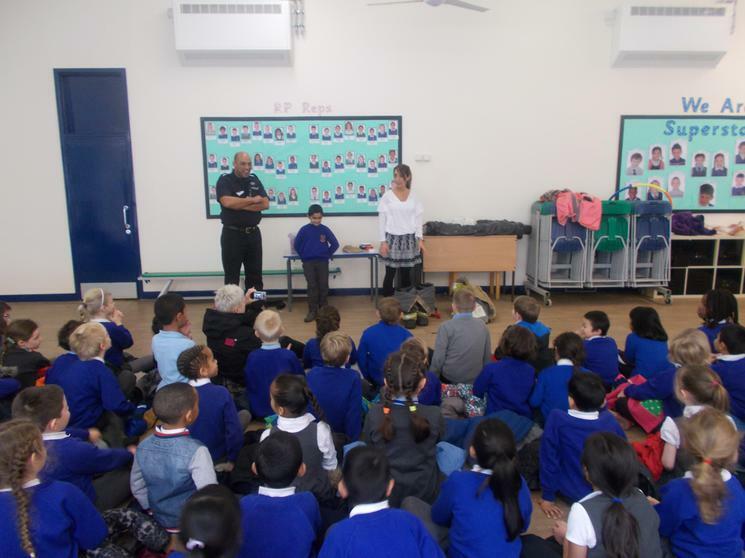 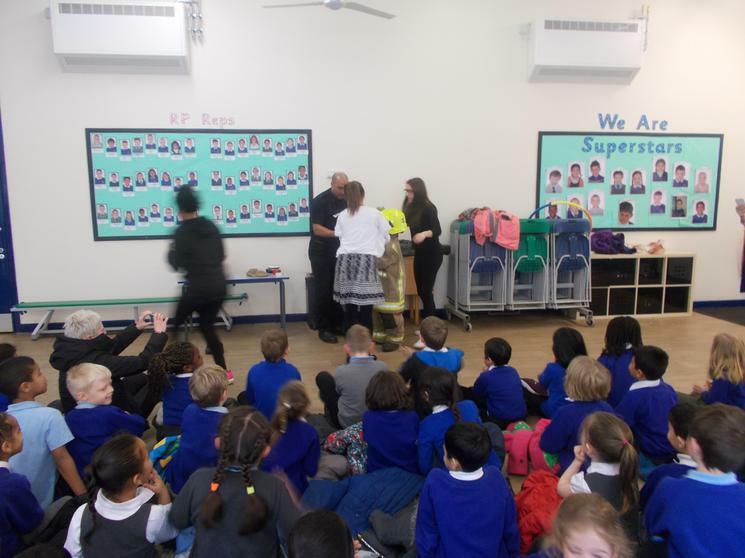 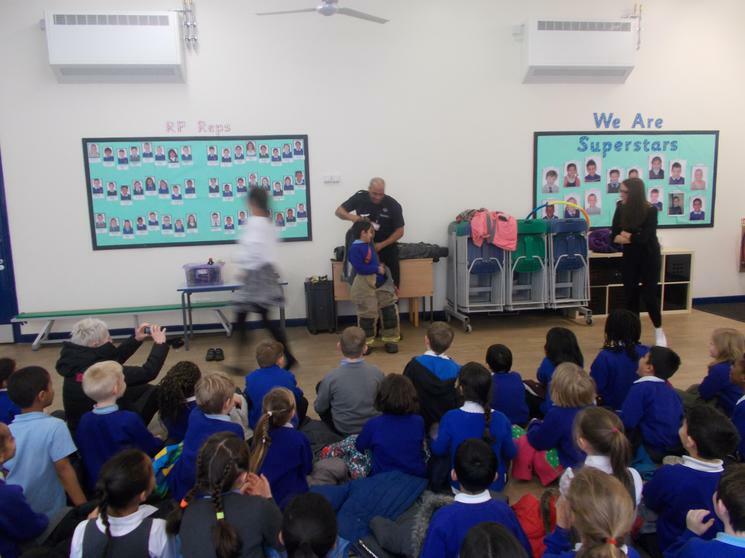 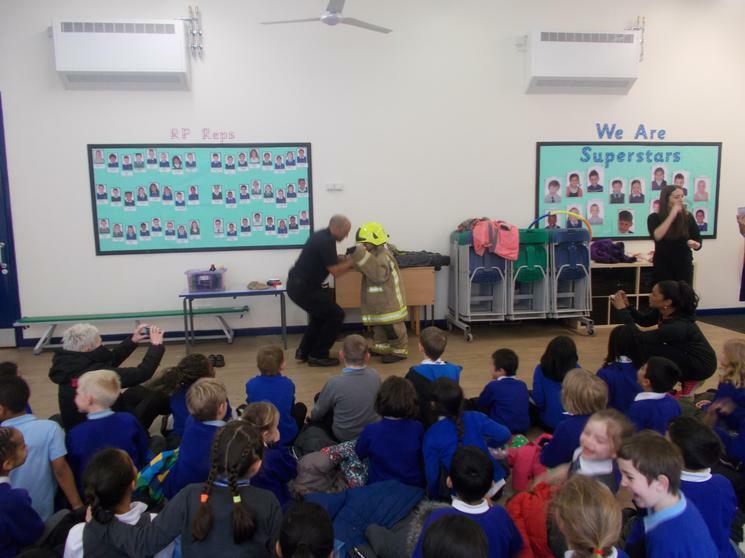 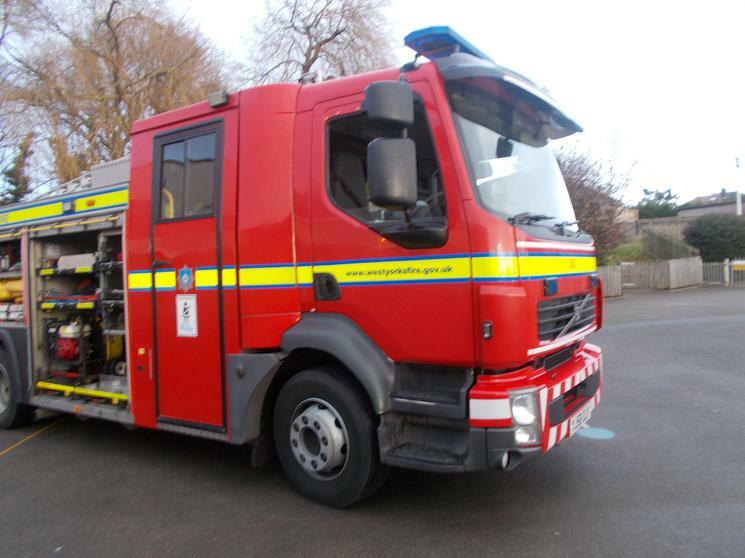 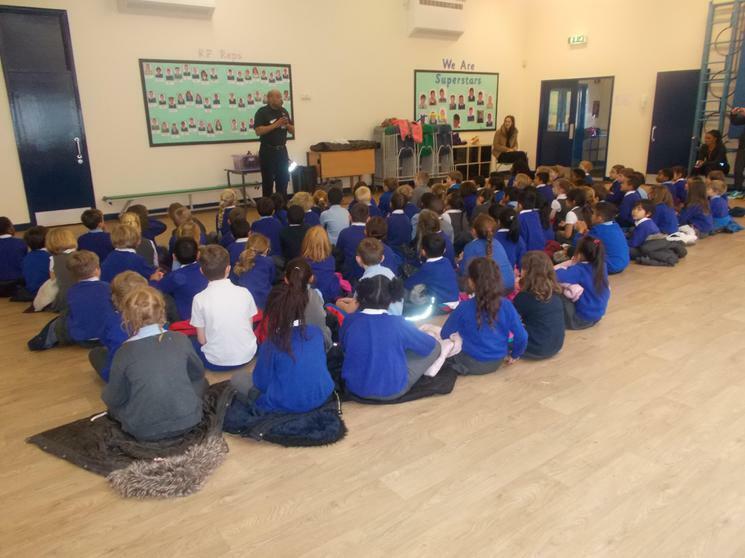 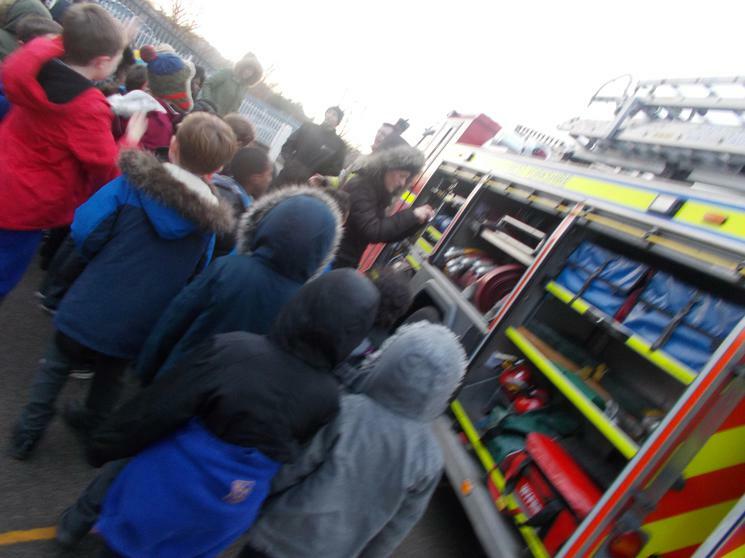 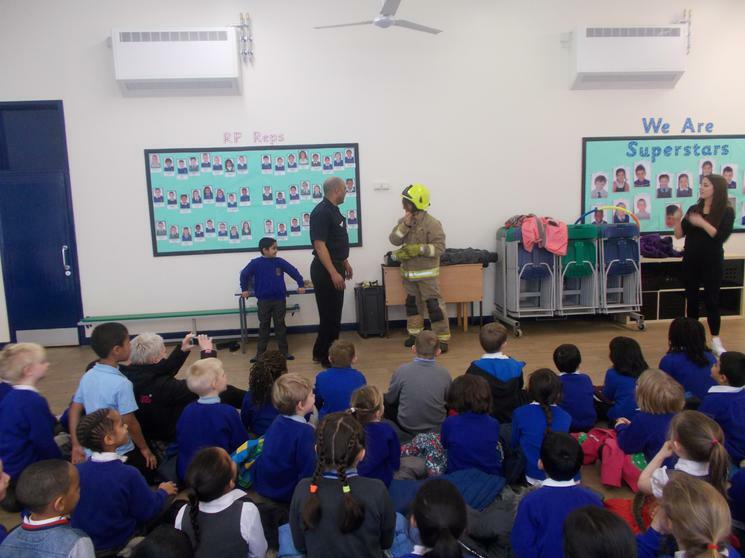 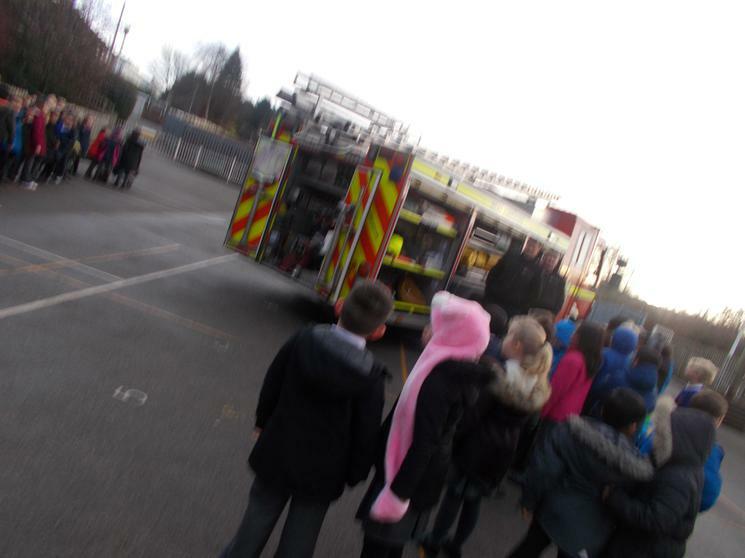 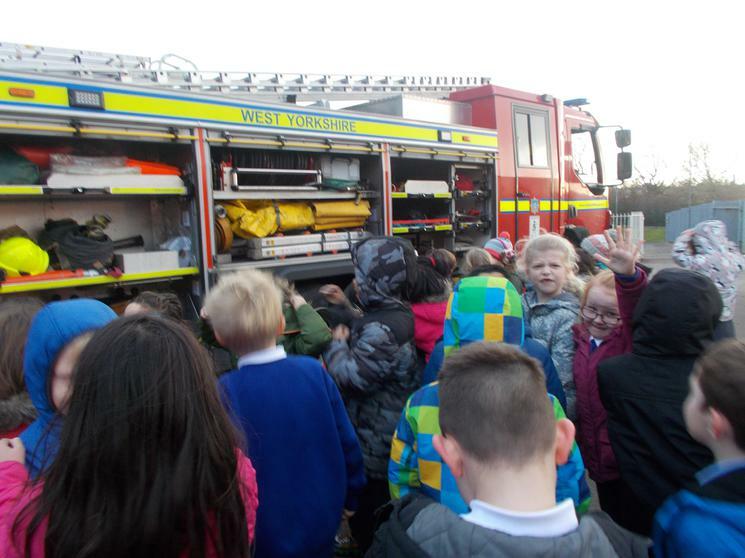 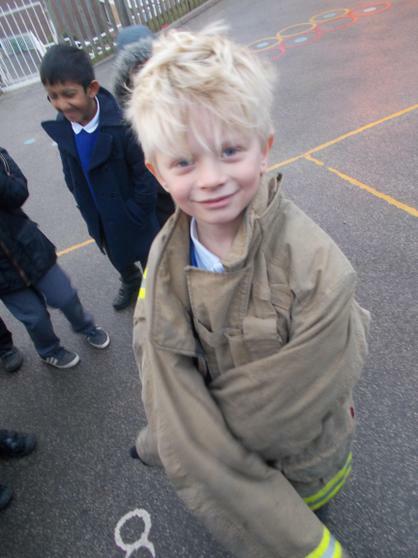 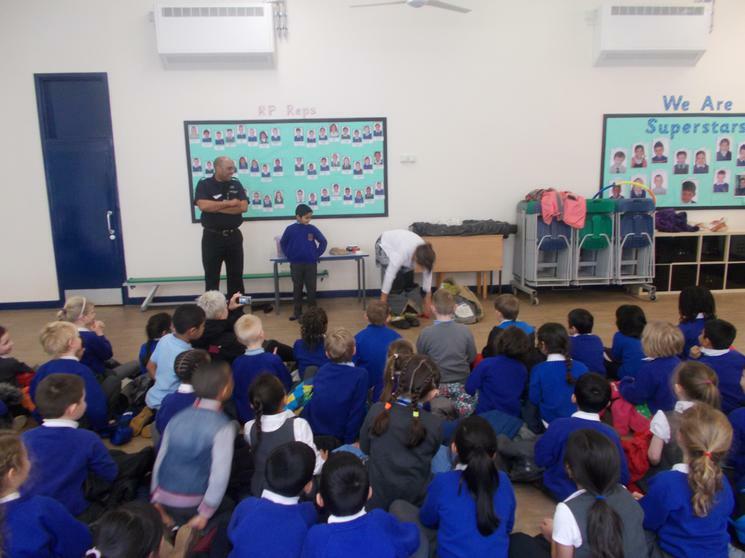 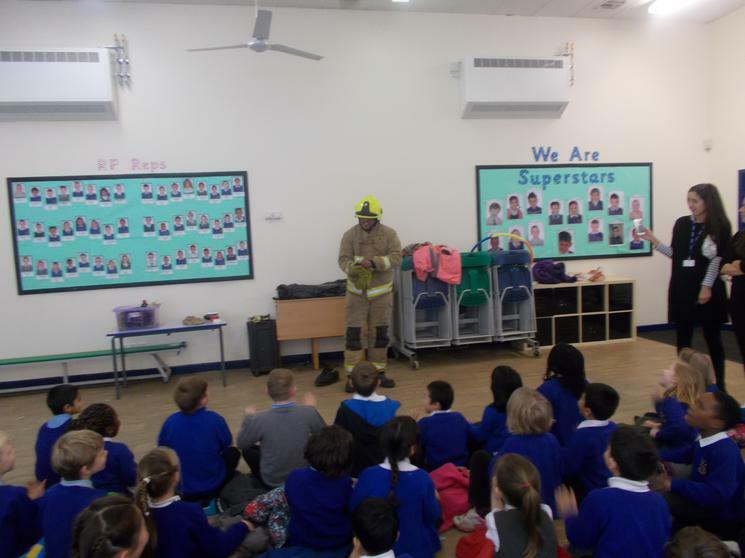 We learnt so much and Fireman Earl answered all of our brilliant questions. 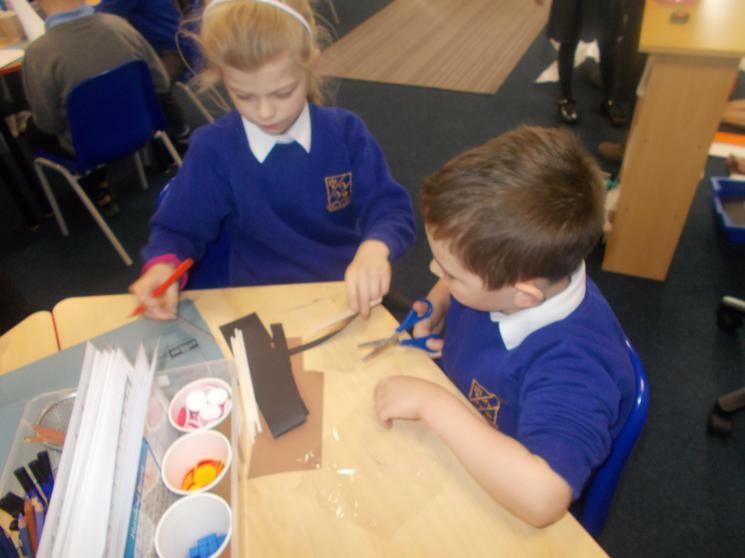 What an excellent morning we have had! 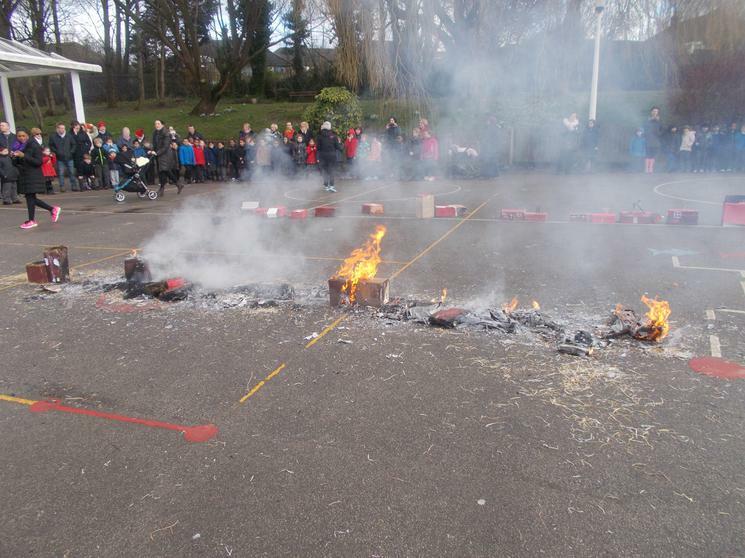 Our Fire of London morning- 'the best History lesson ever' according to our Y2 children. 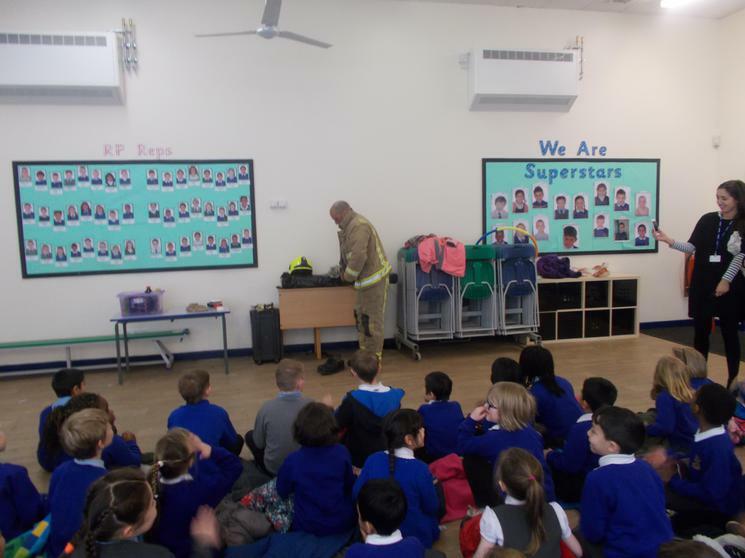 Big thanks to Fireman Earl who came to keep us all safe. 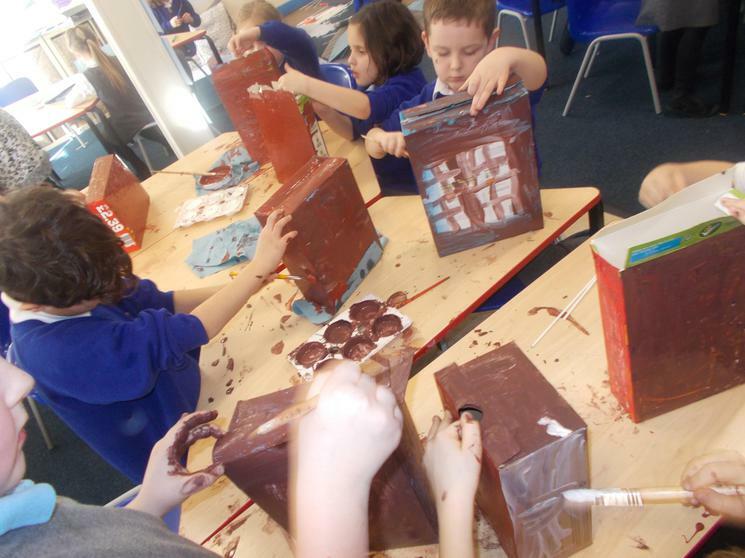 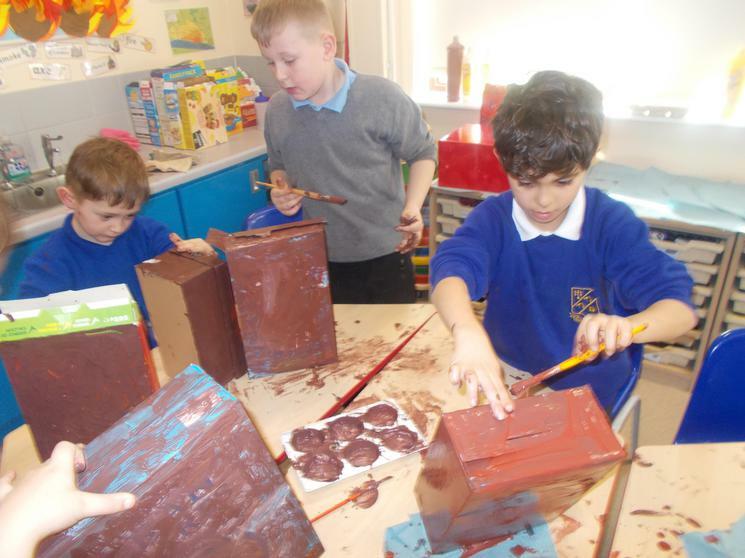 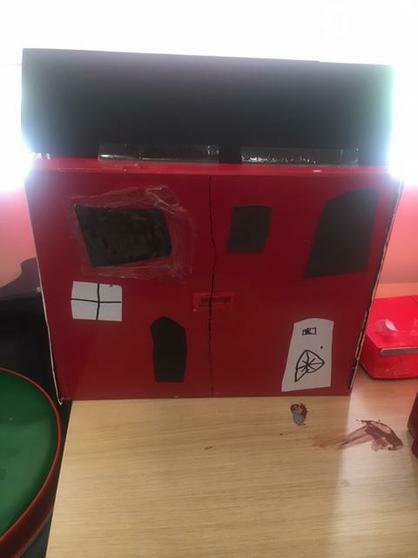 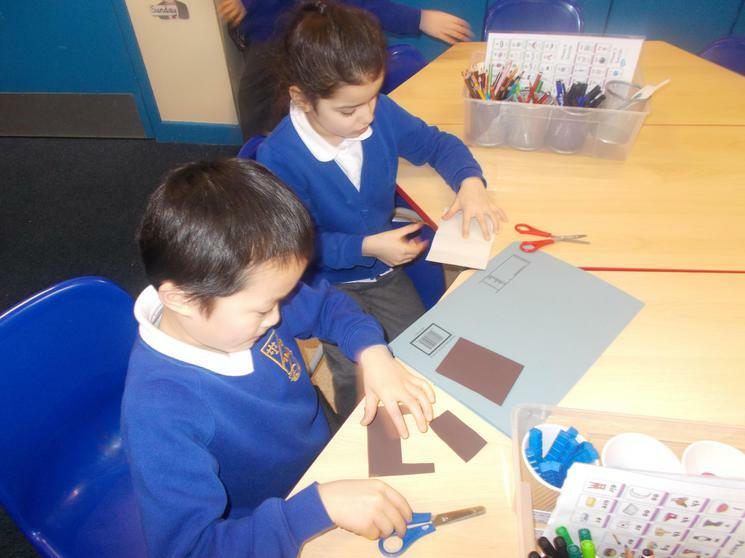 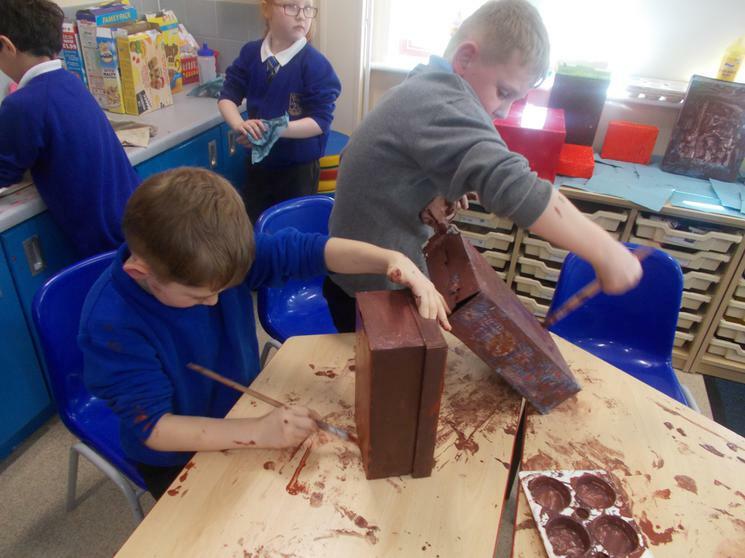 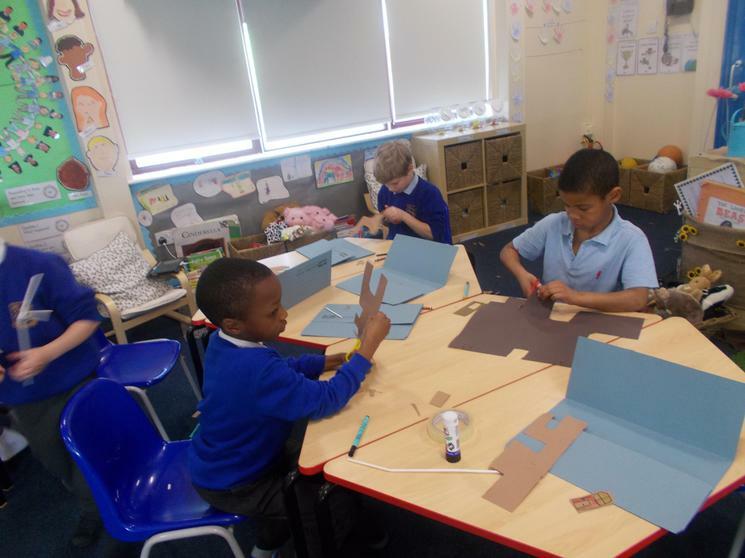 Making models of houses from Pudding Lane (1666) and Carr Manor Road (2017). 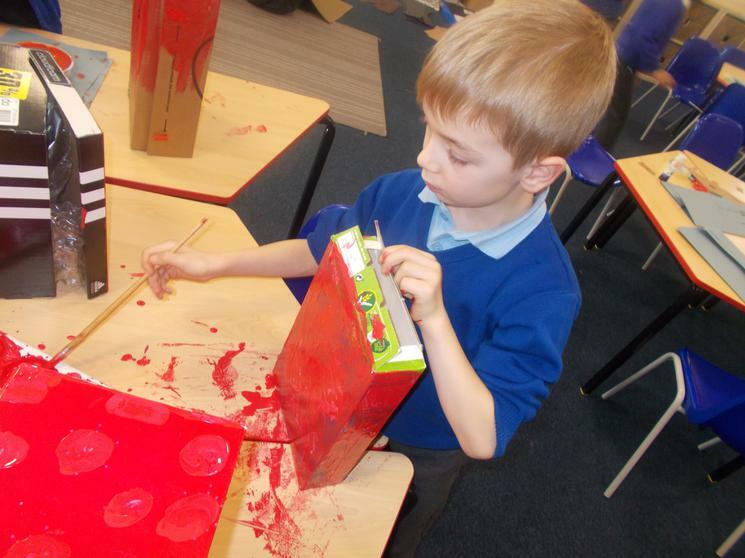 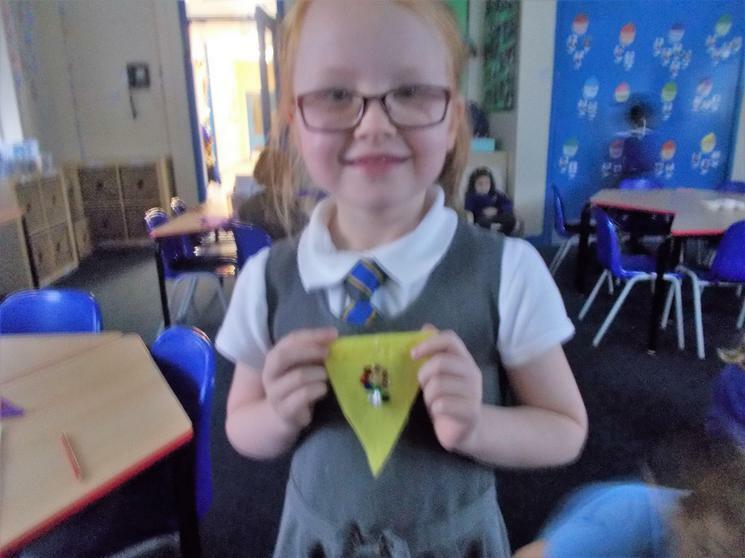 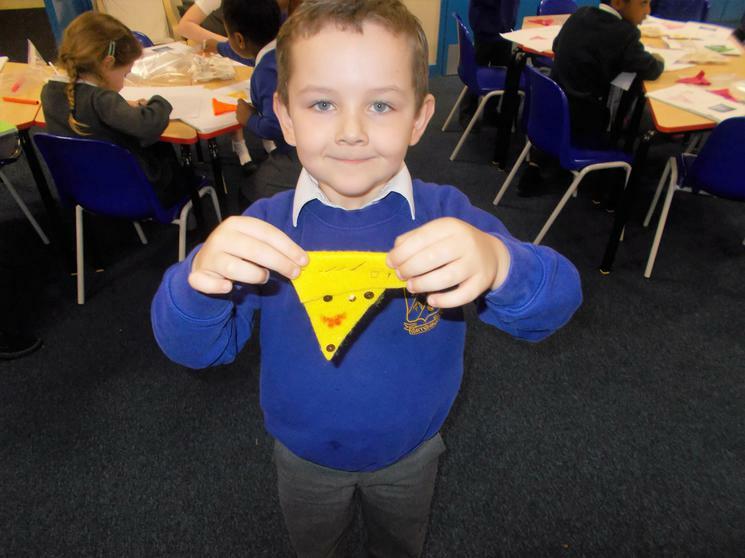 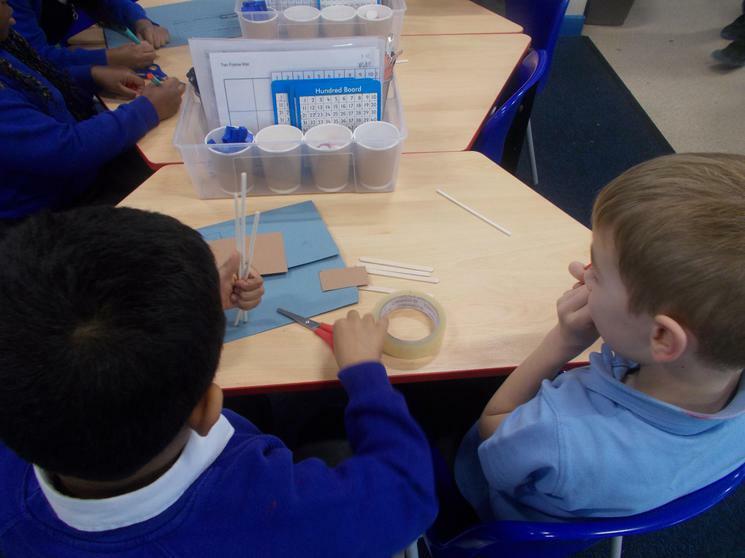 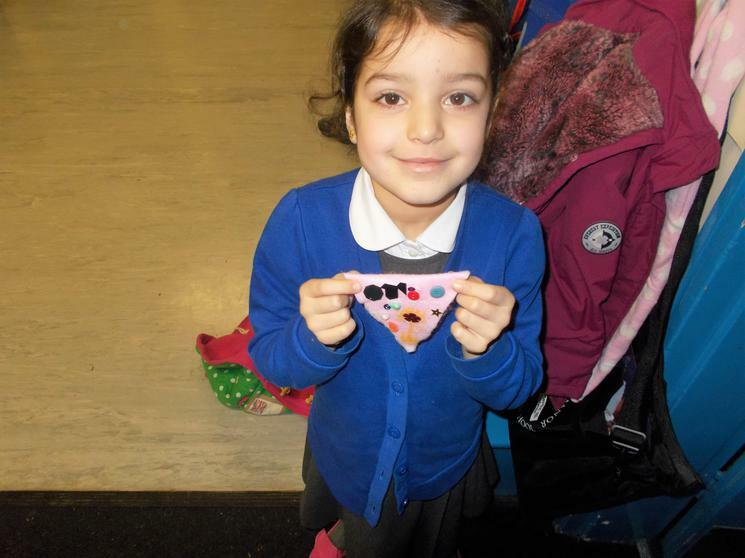 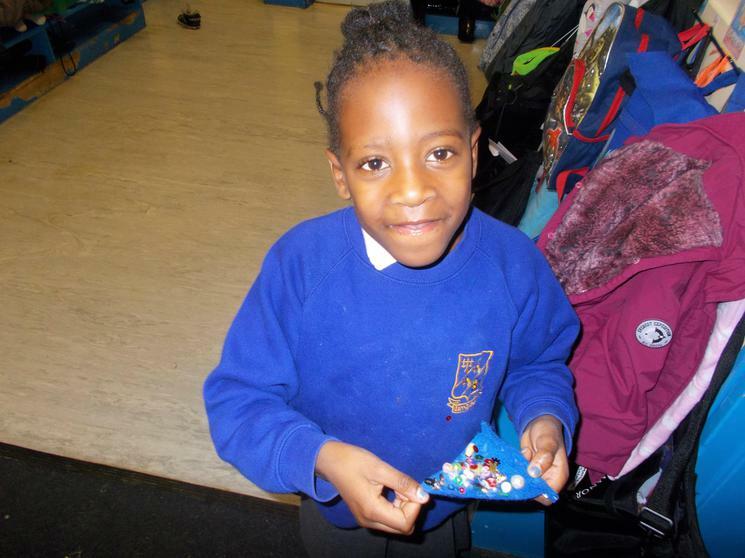 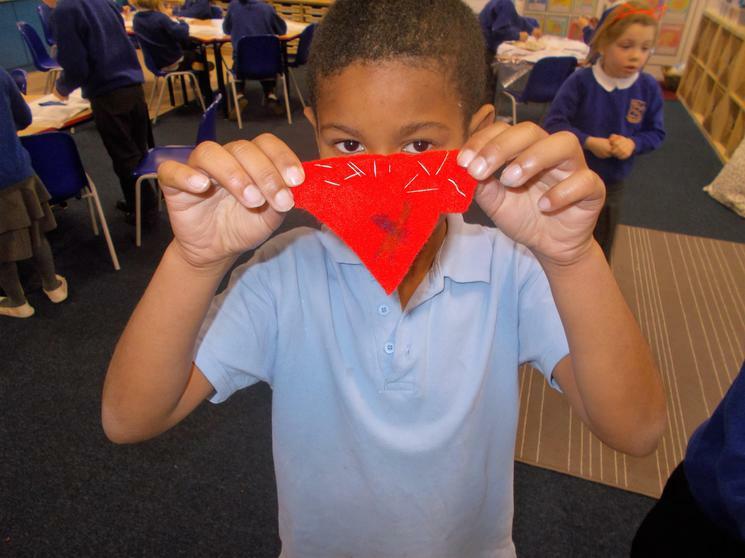 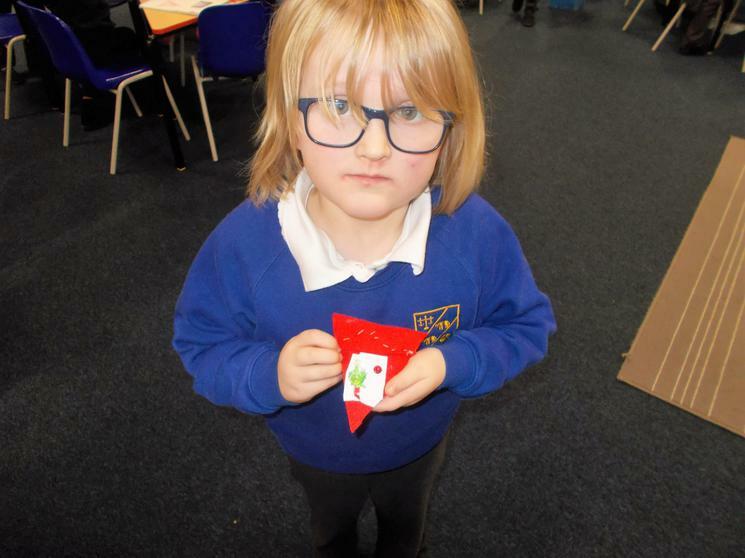 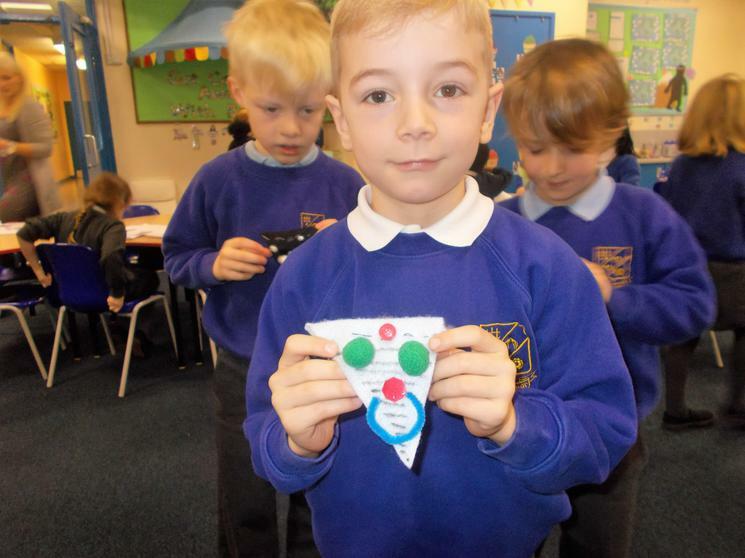 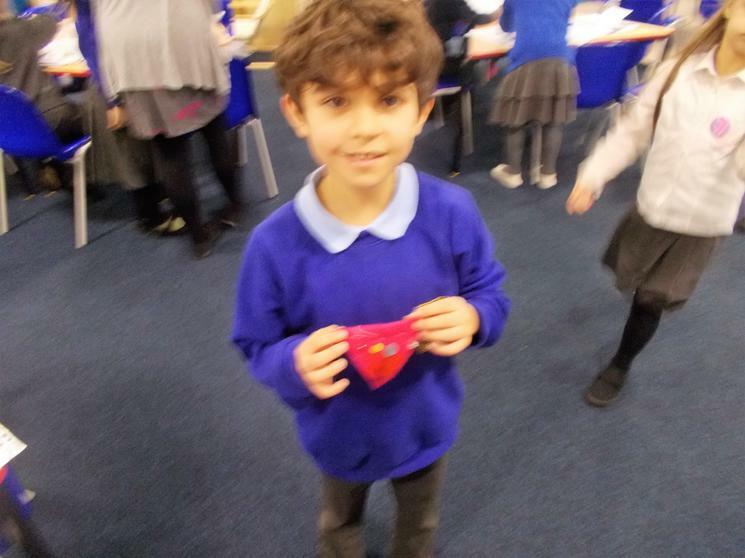 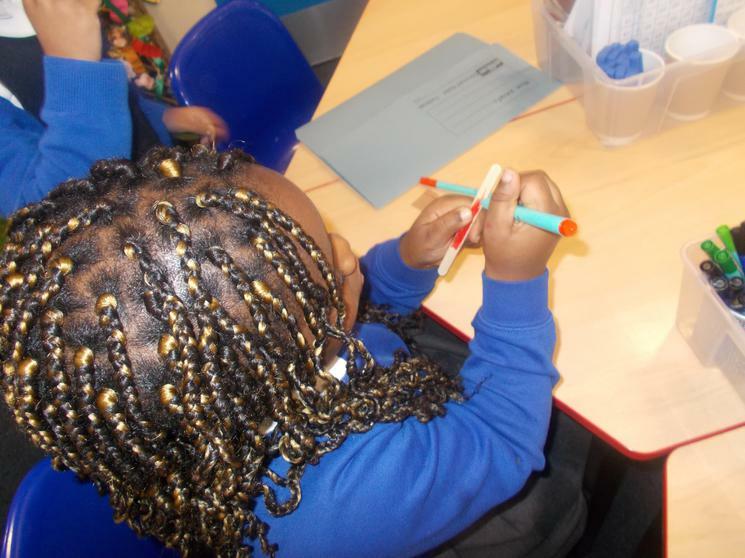 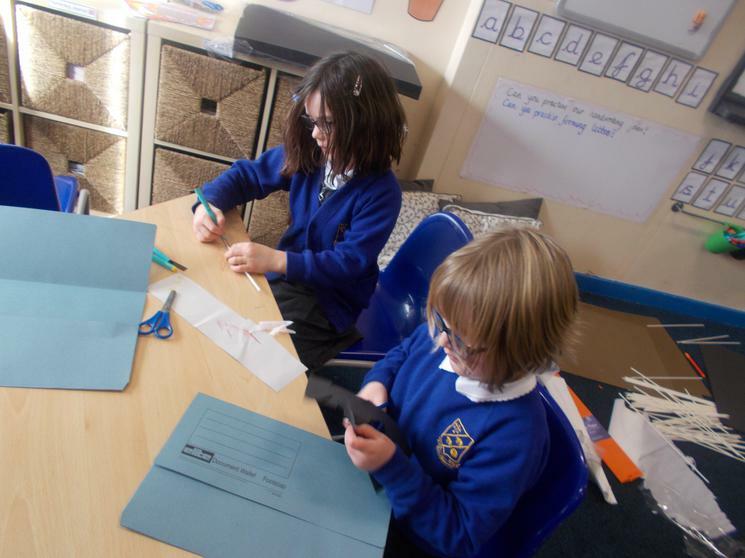 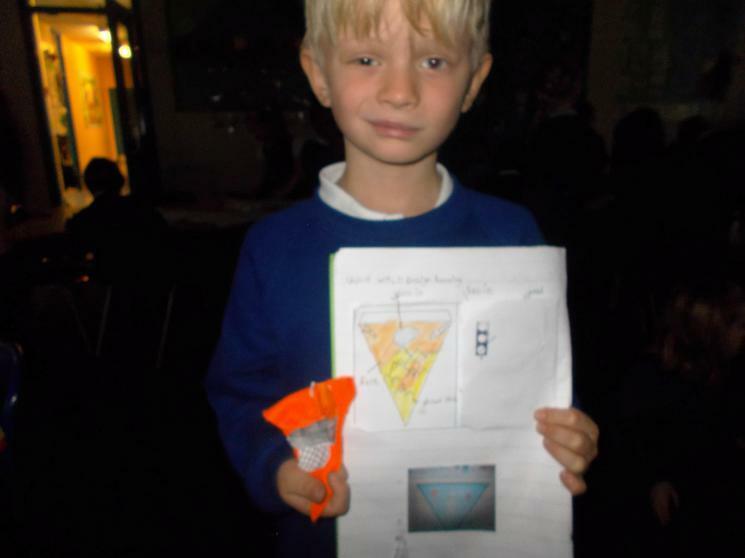 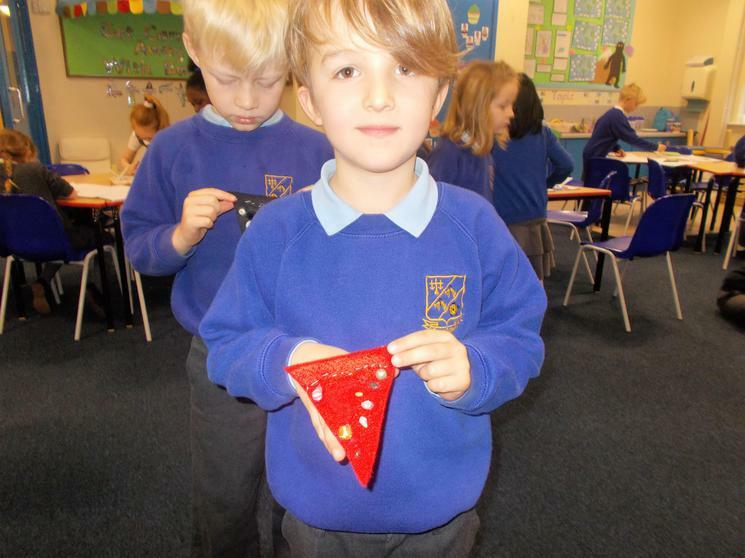 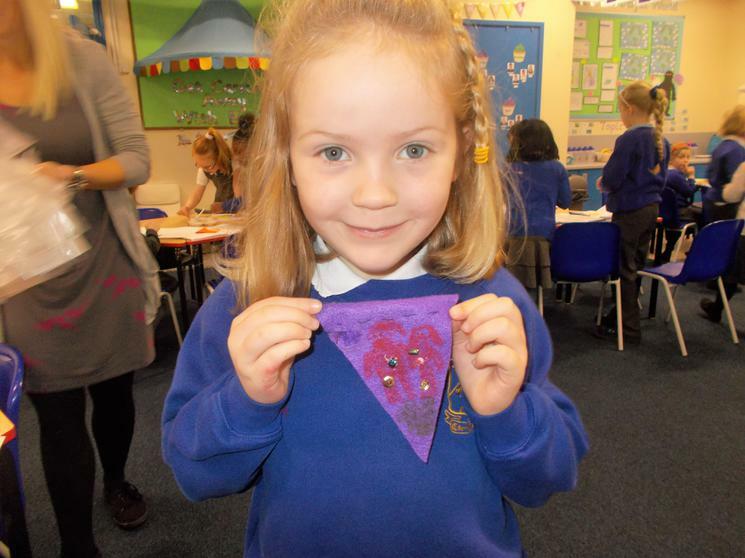 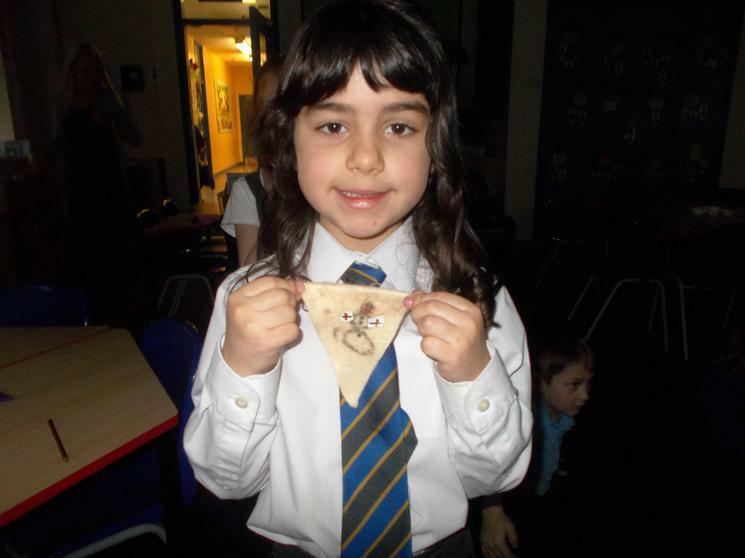 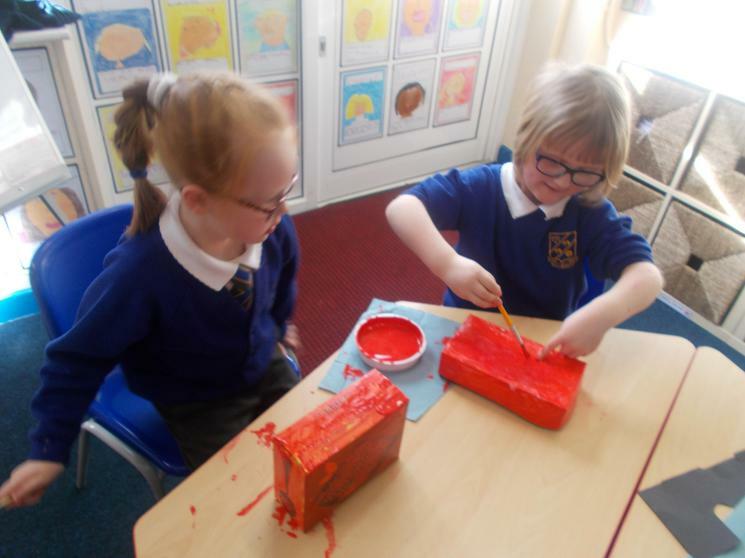 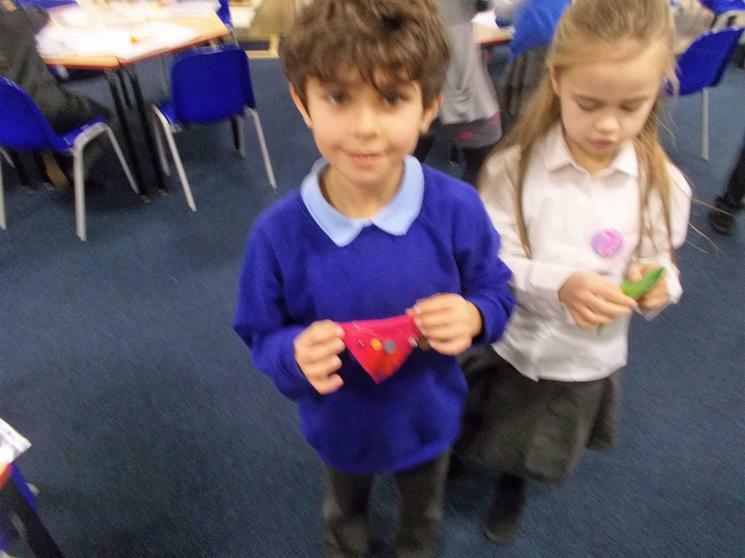 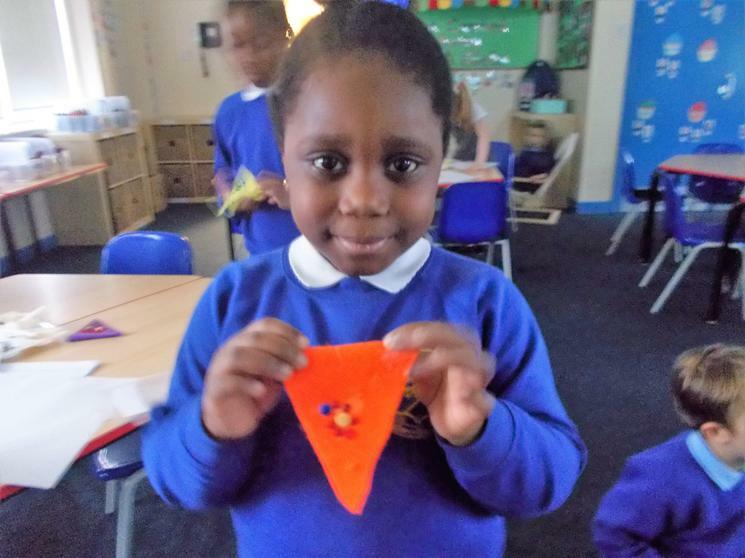 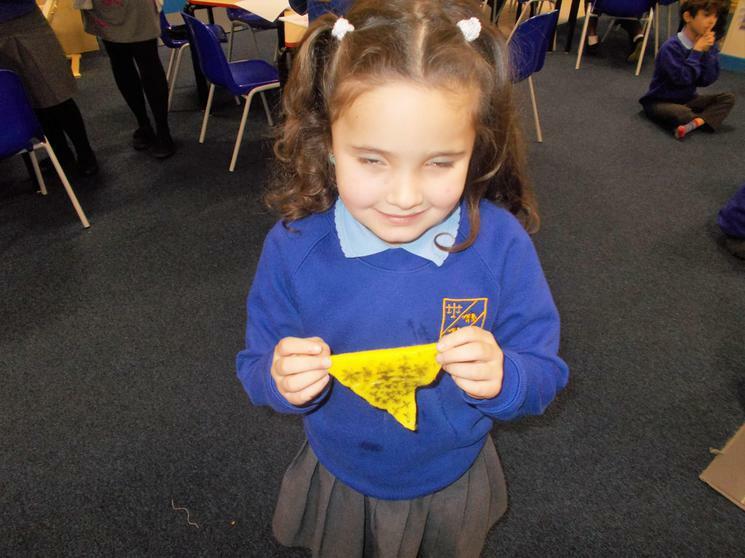 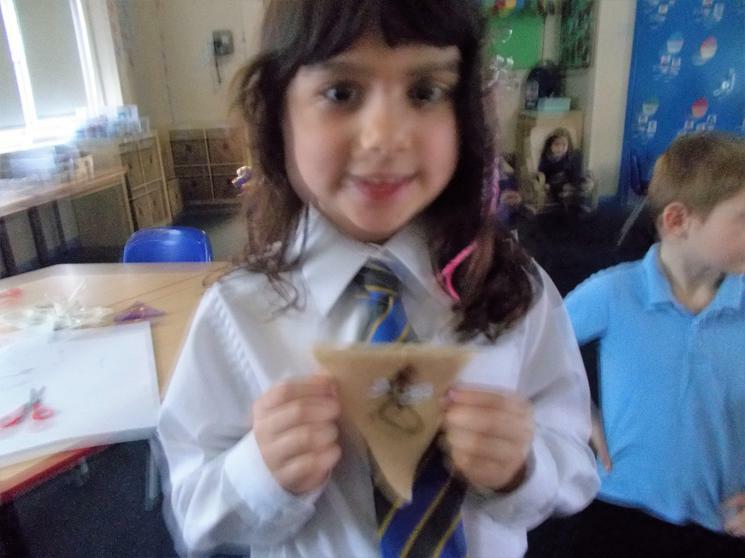 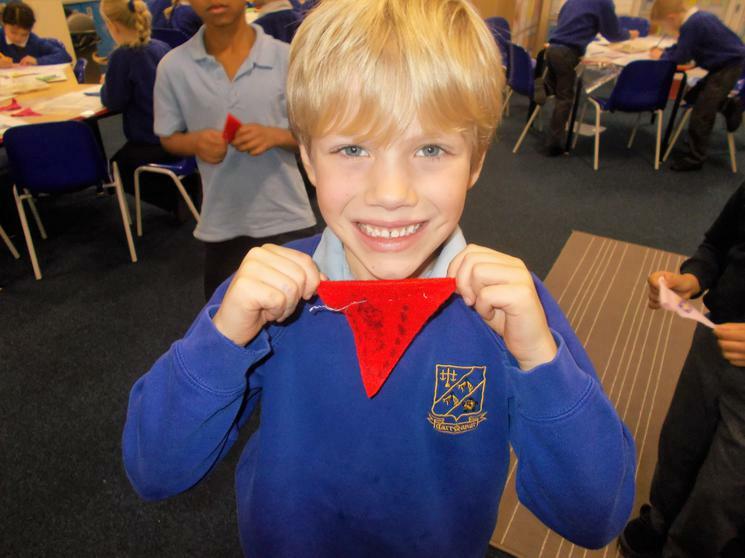 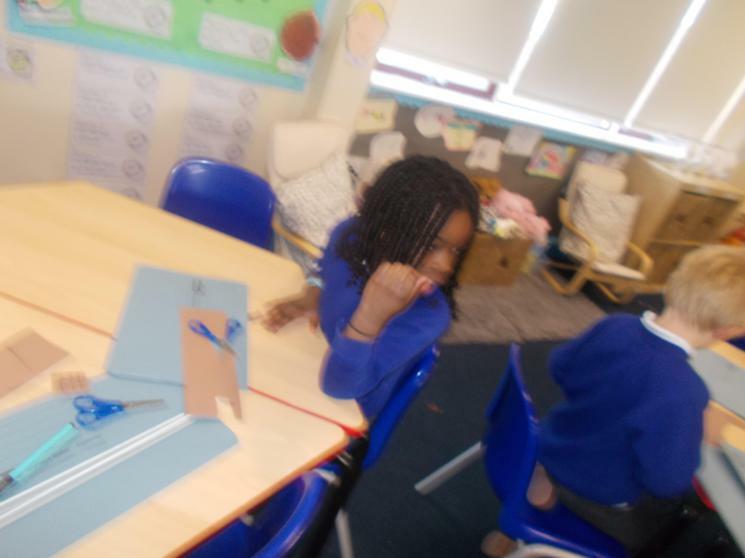 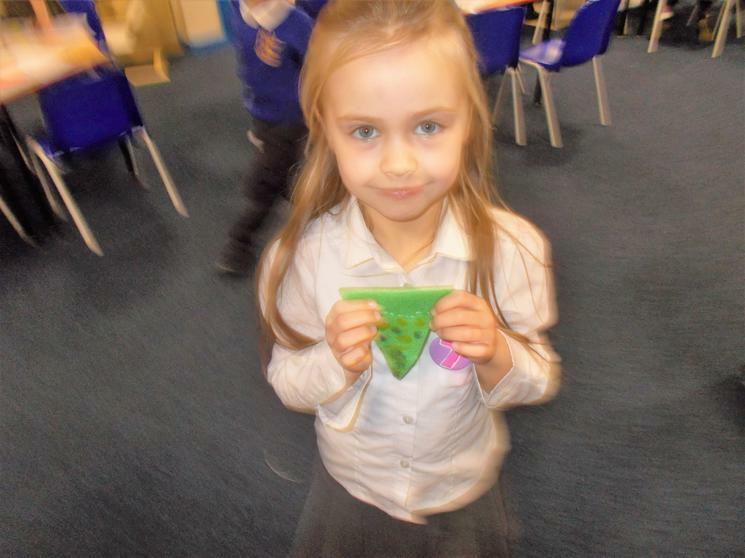 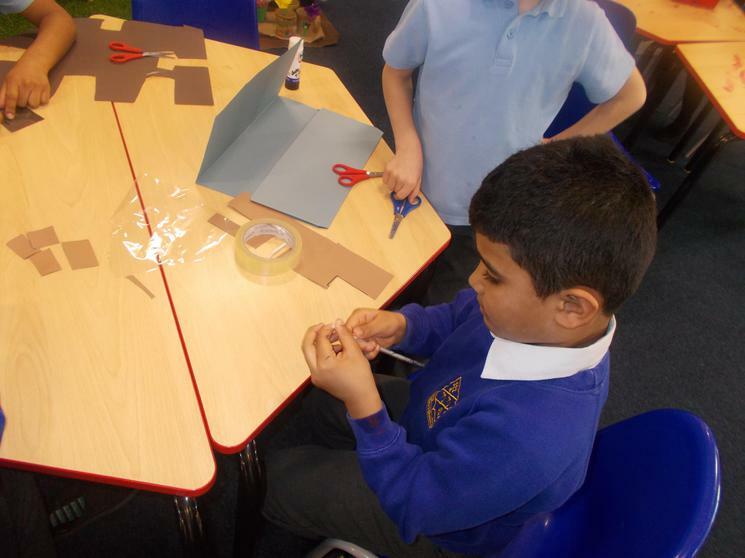 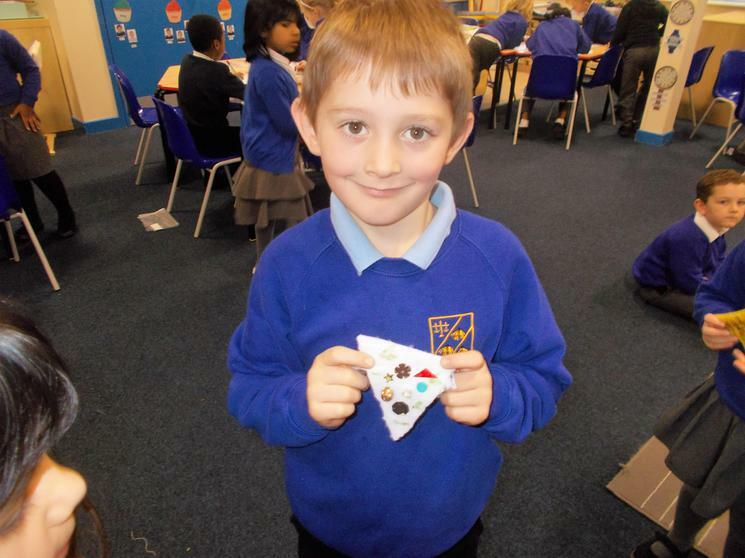 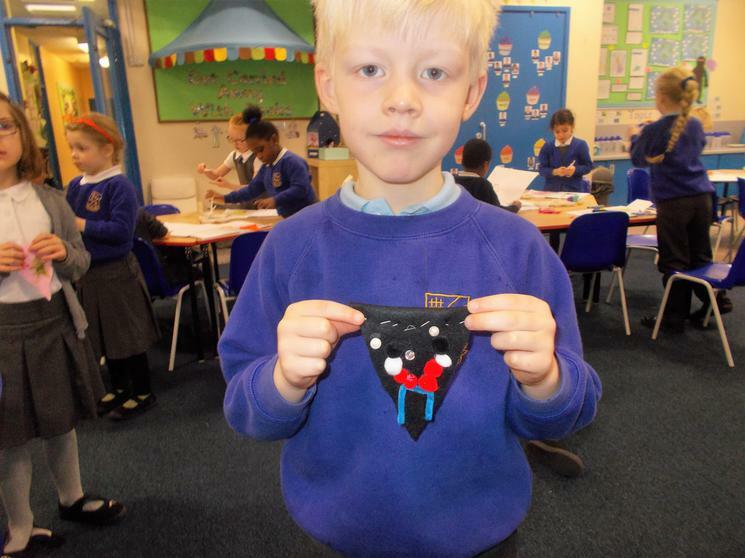 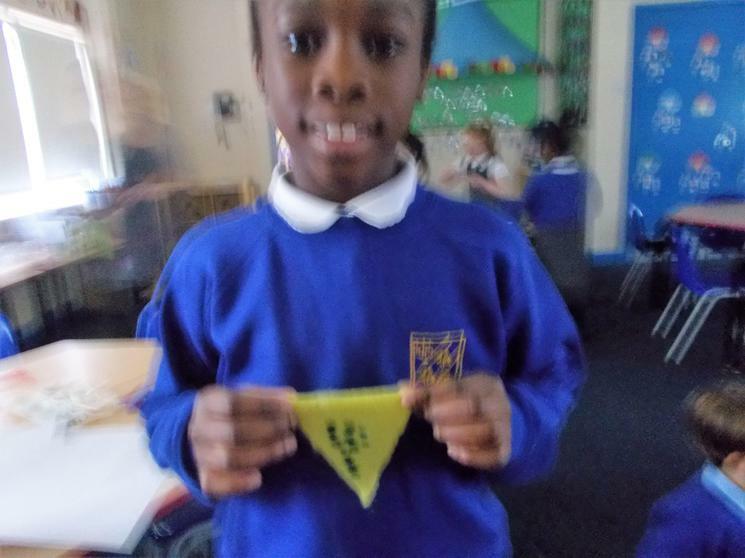 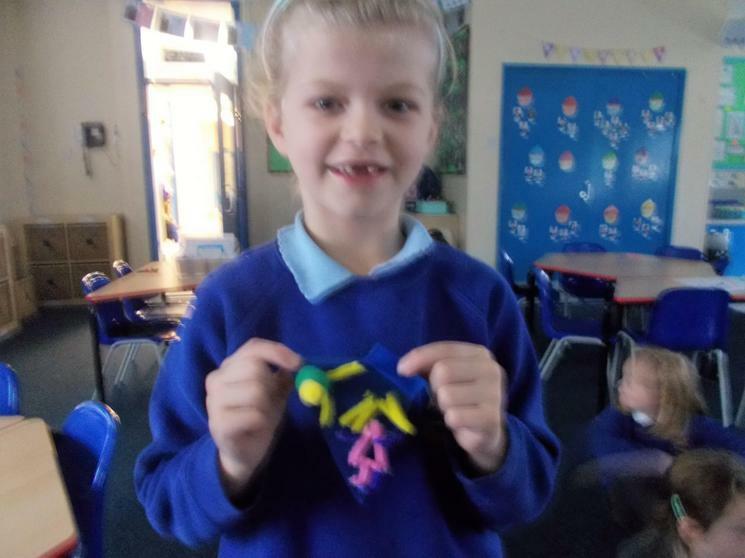 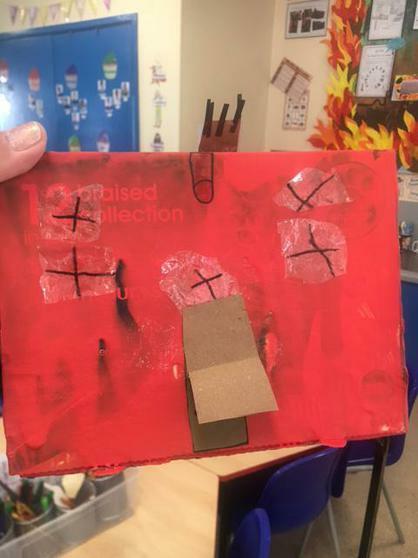 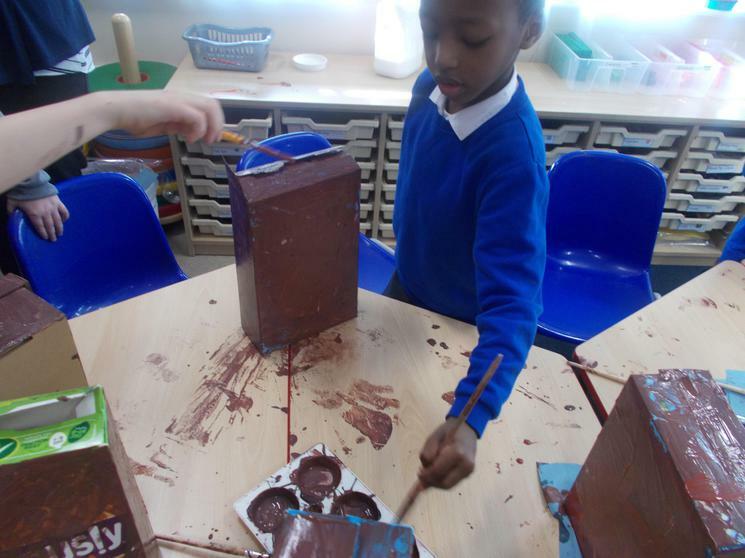 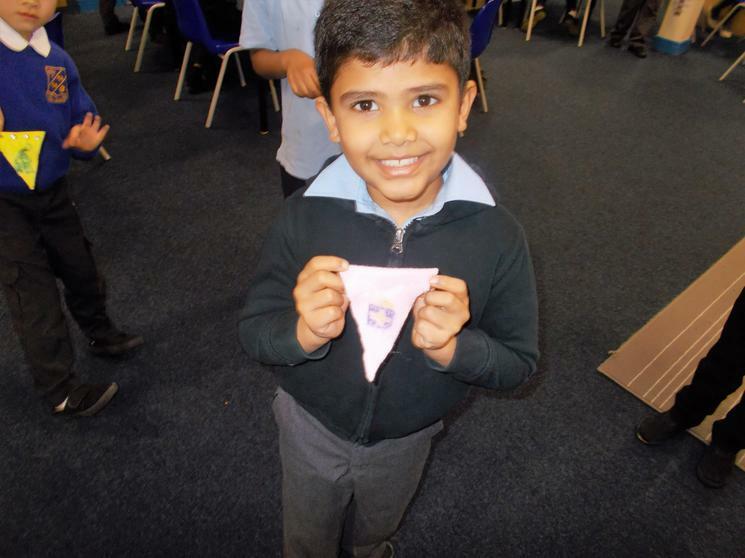 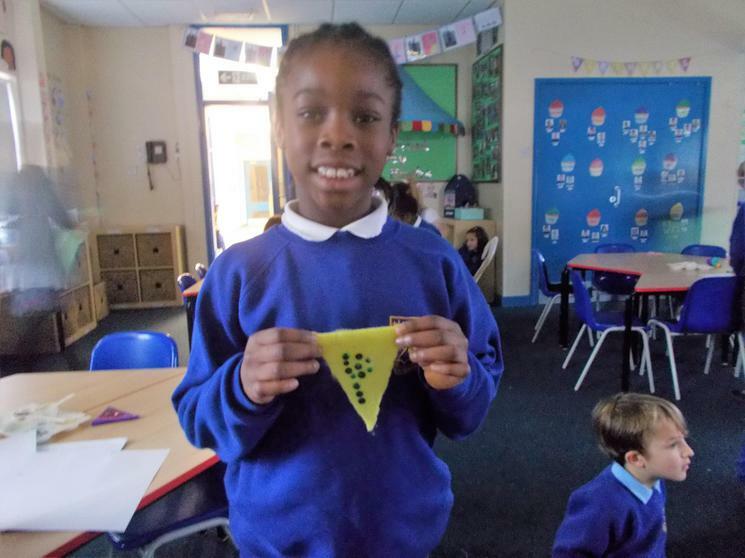 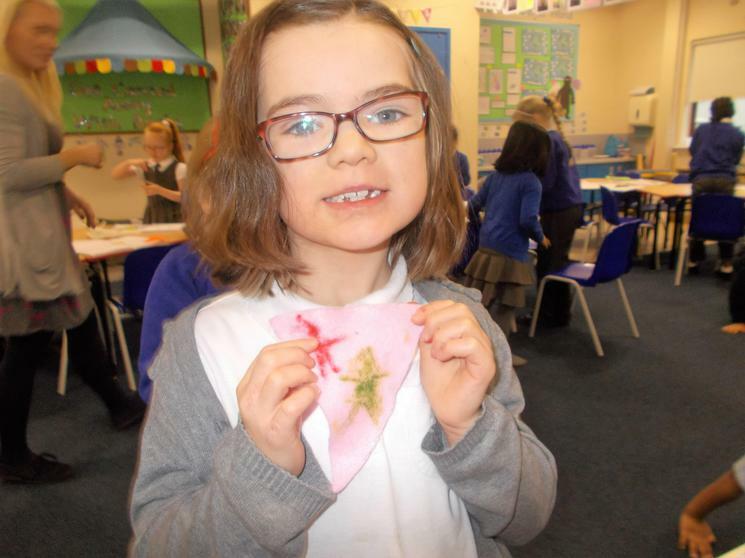 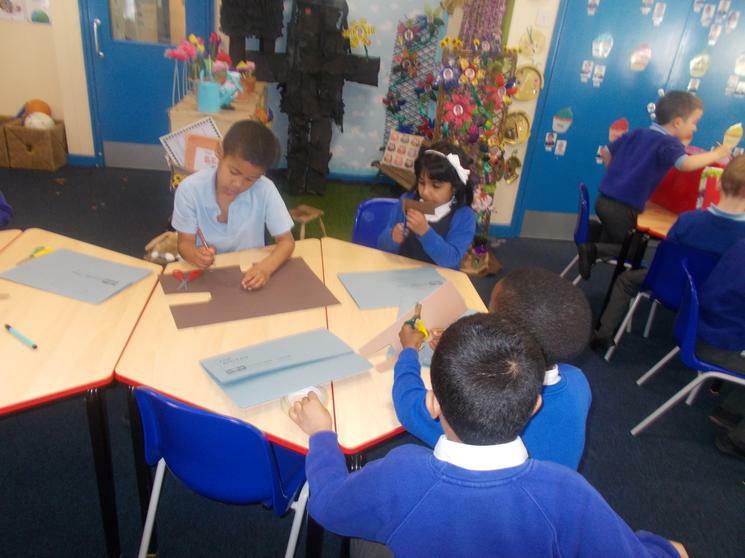 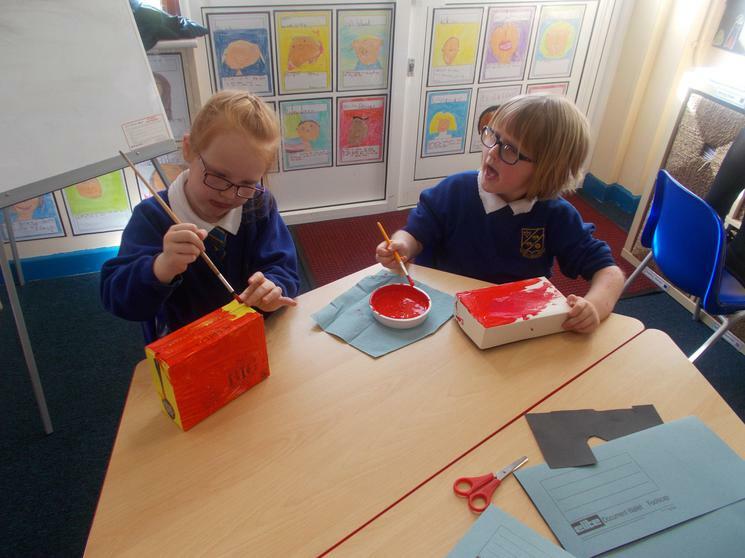 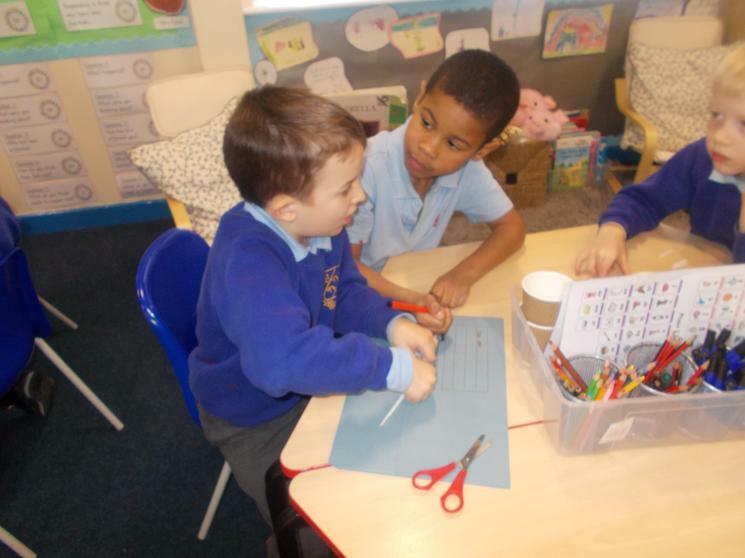 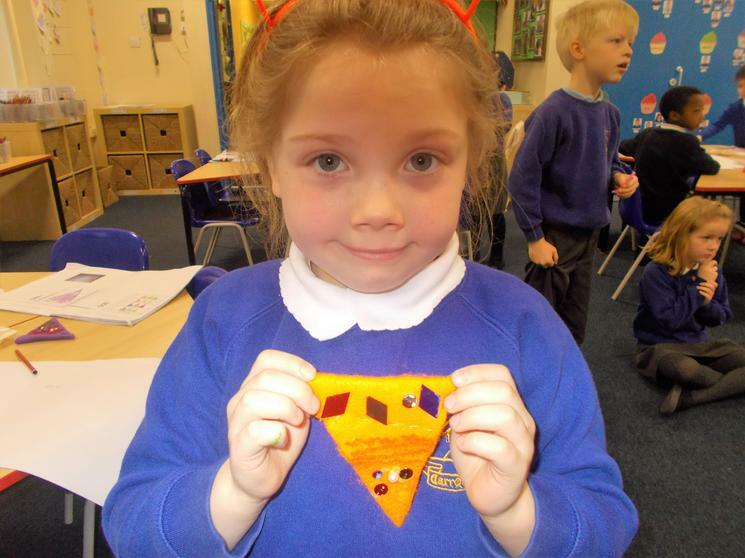 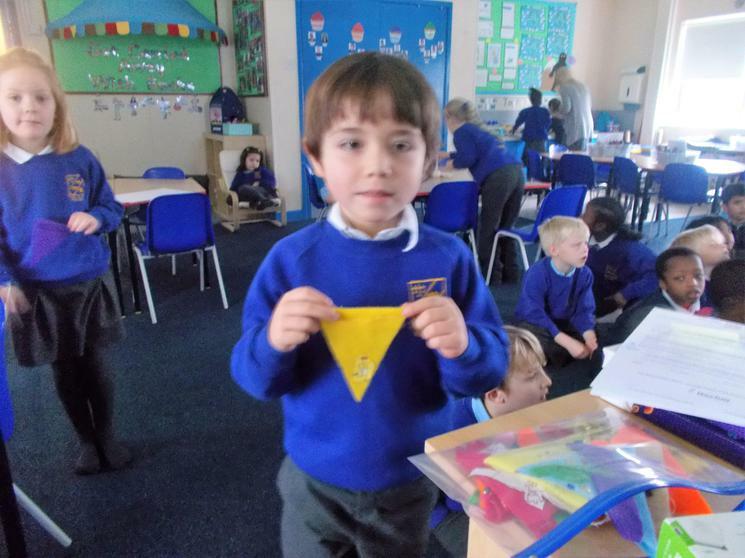 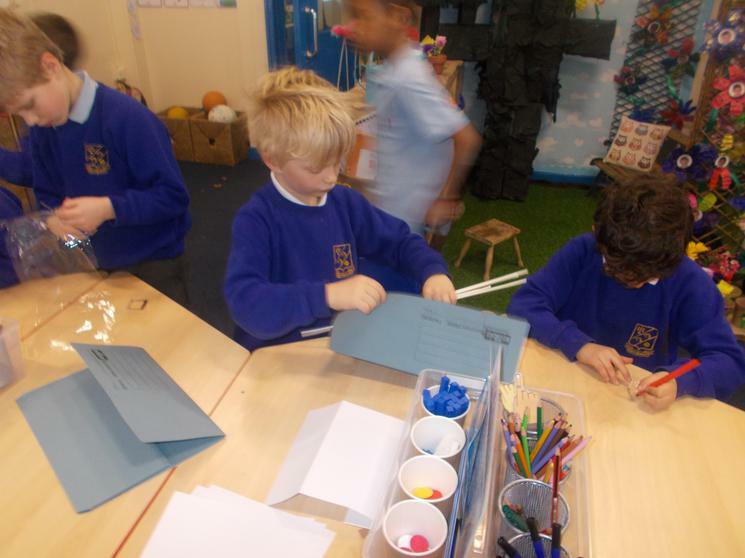 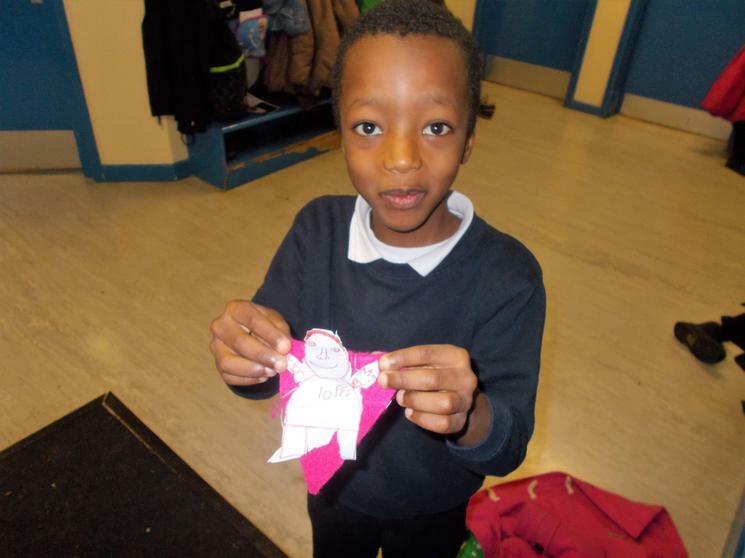 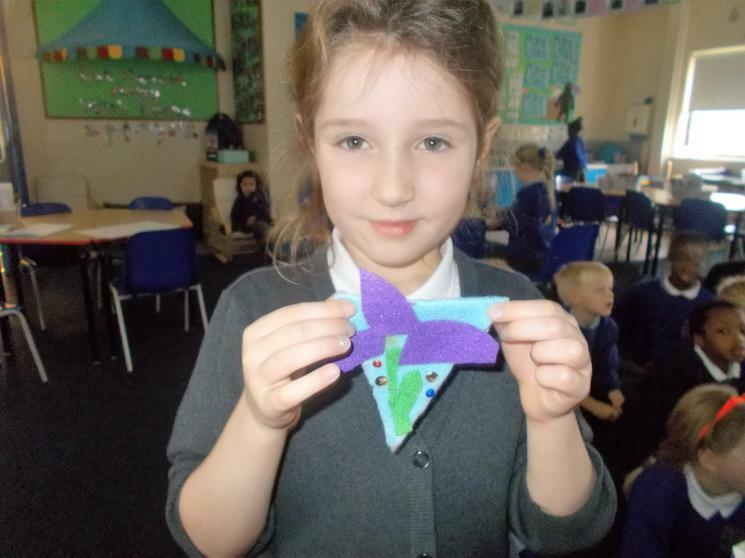 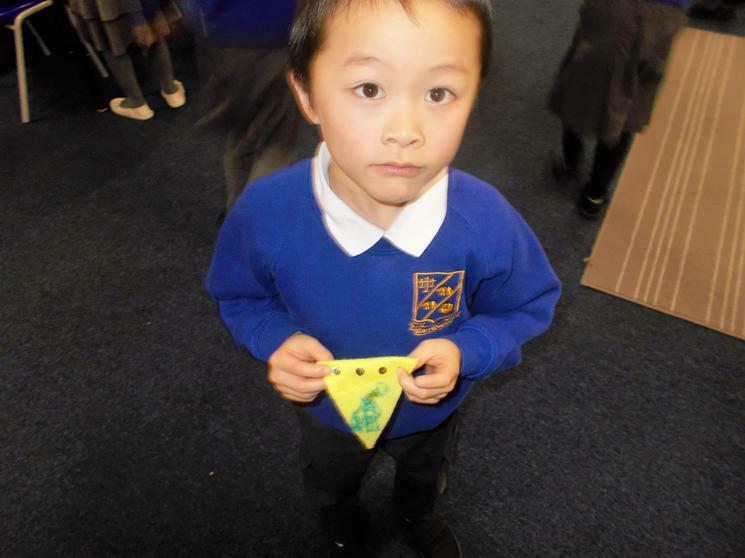 We think that Y2 have done an excellent job! 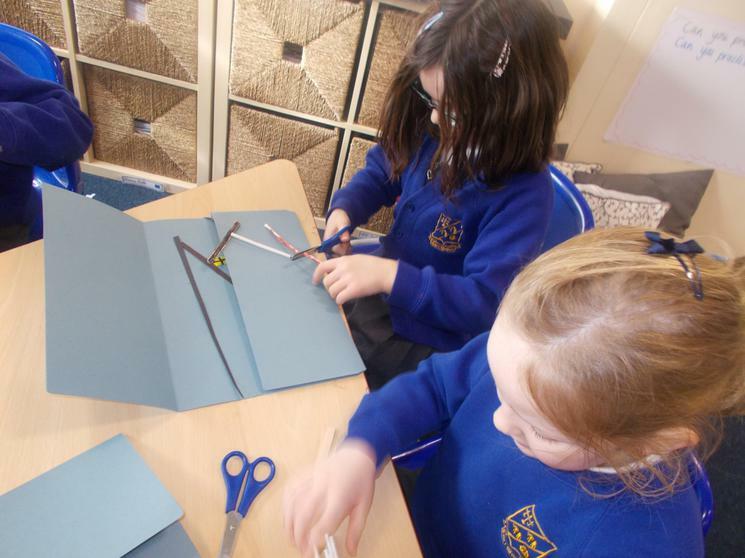 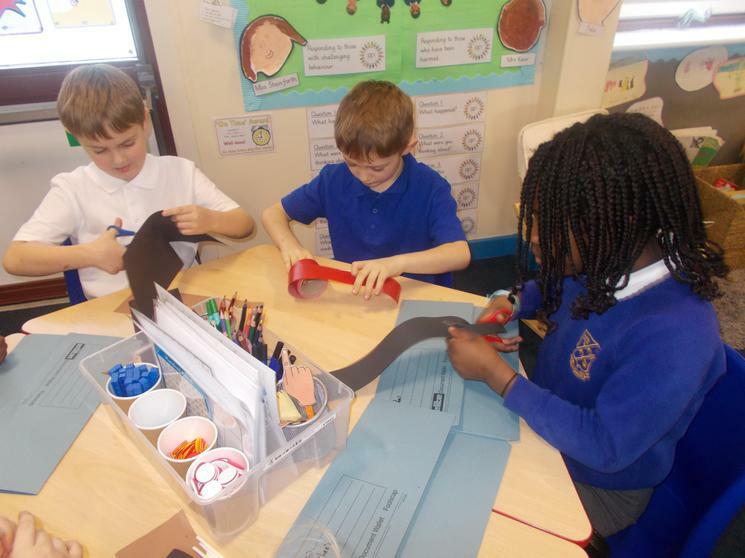 Lesson 1 of model making. 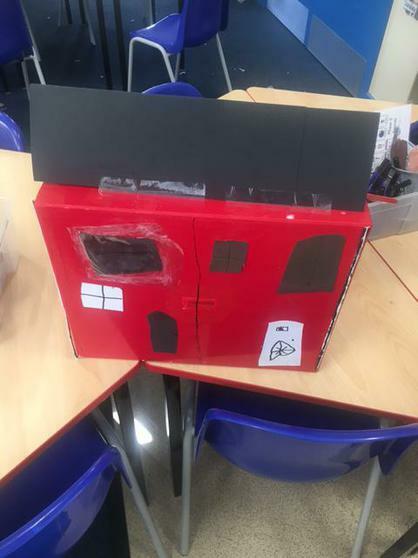 Who chose to make a model from Pudding Lane and who chose to make a model from Carr Manor Road?